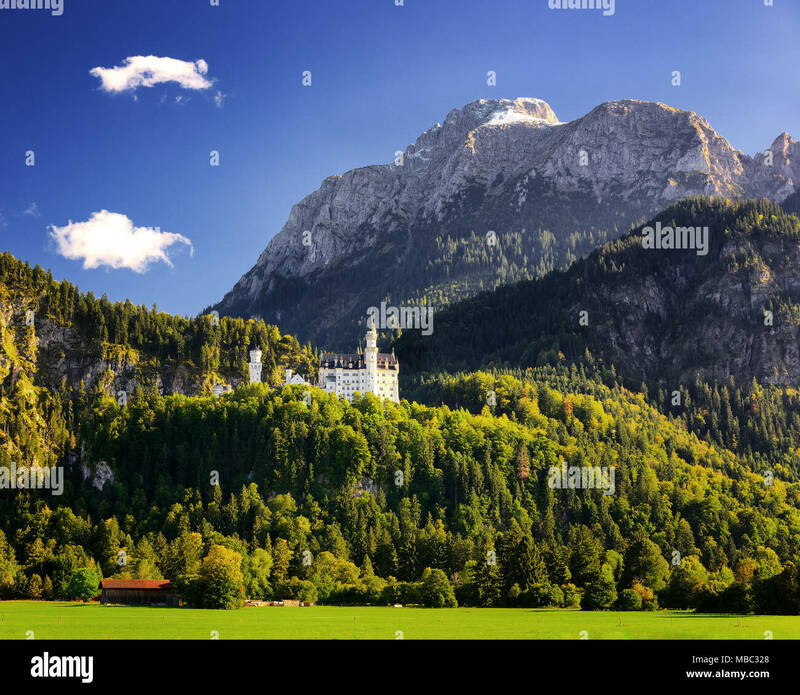 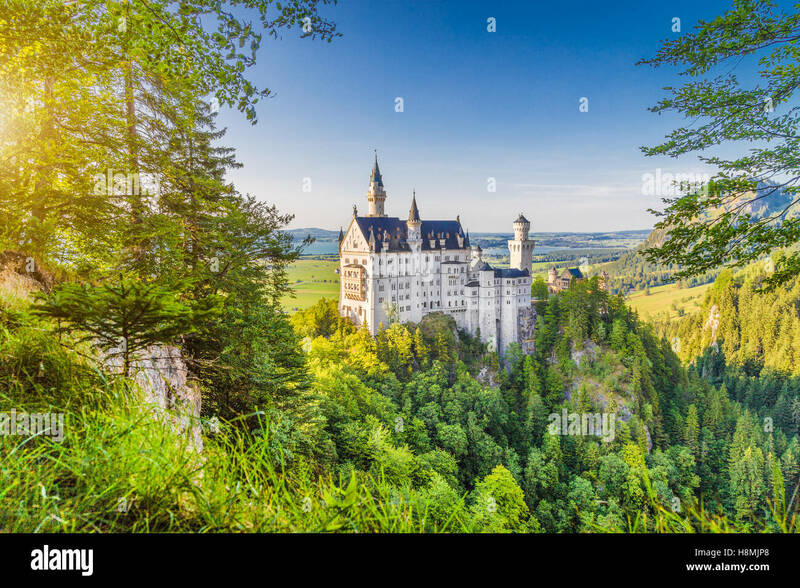 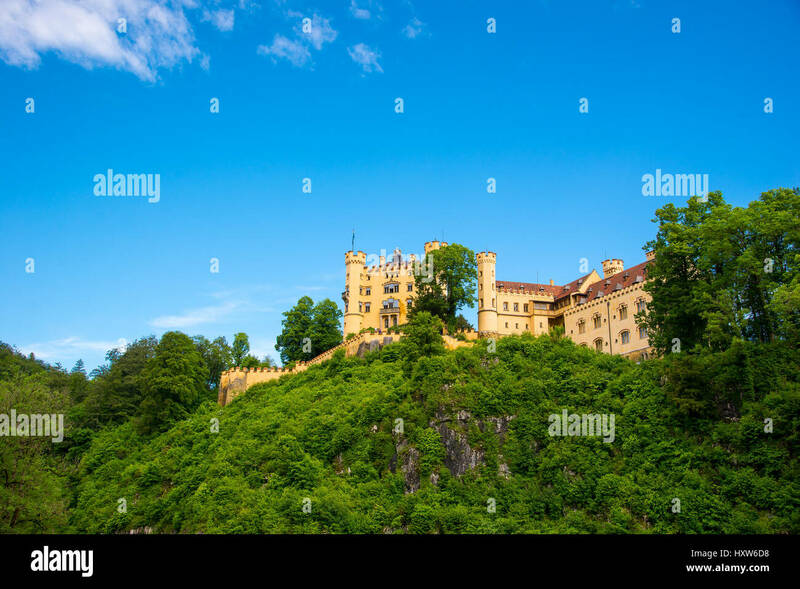 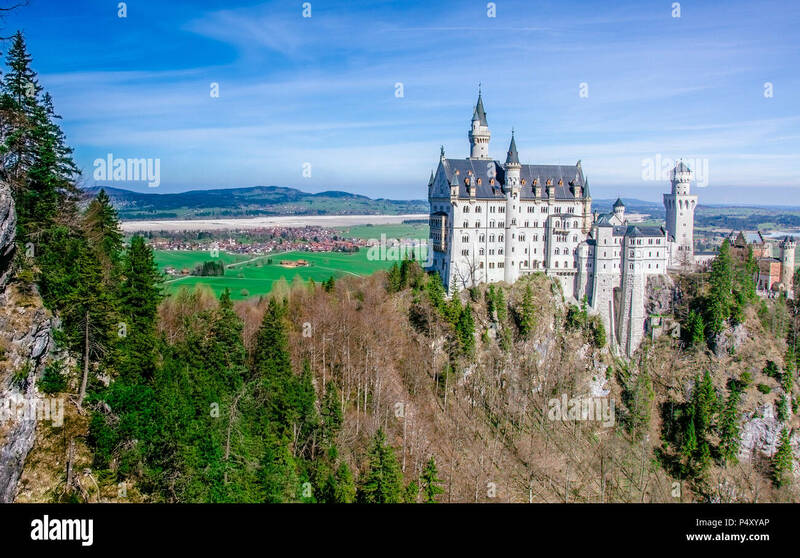 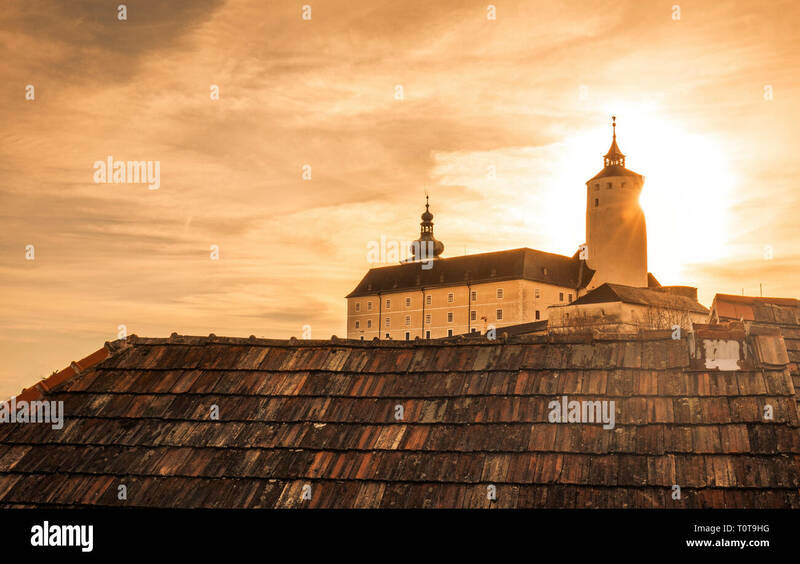 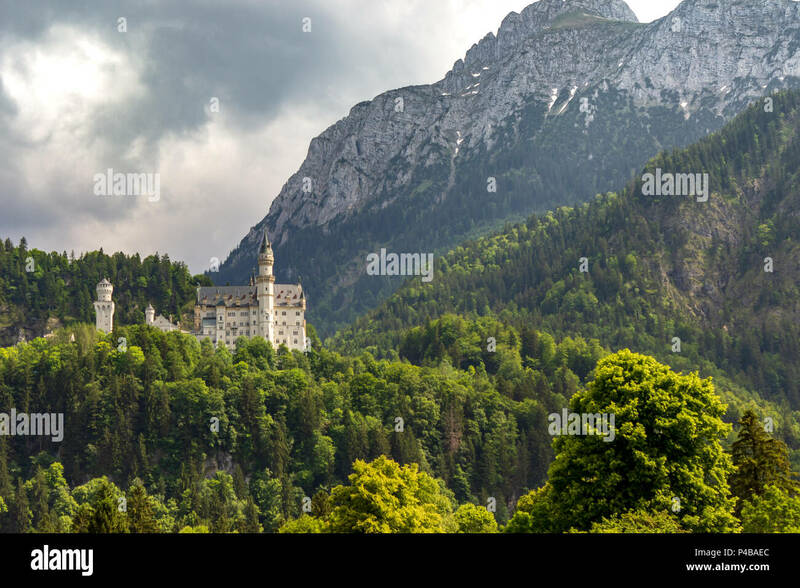 Back behind shot of Neuschwanstein Castle and valley, near Füssen in southwest Bavaria, Germany. 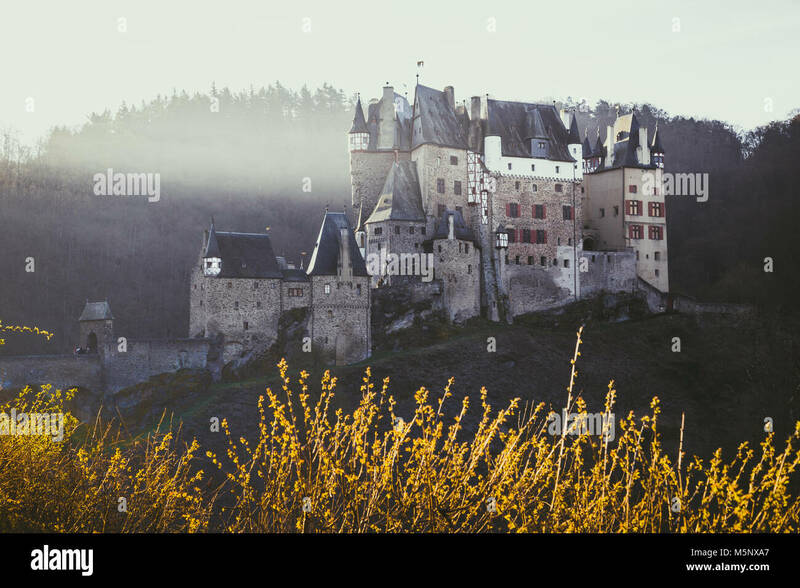 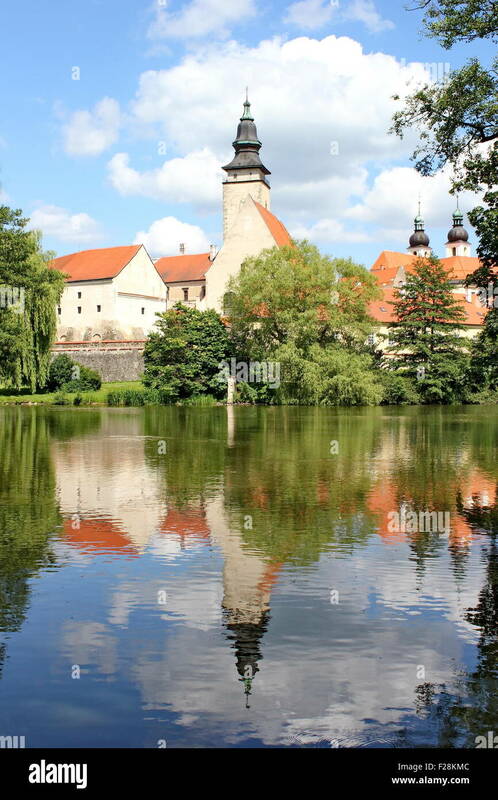 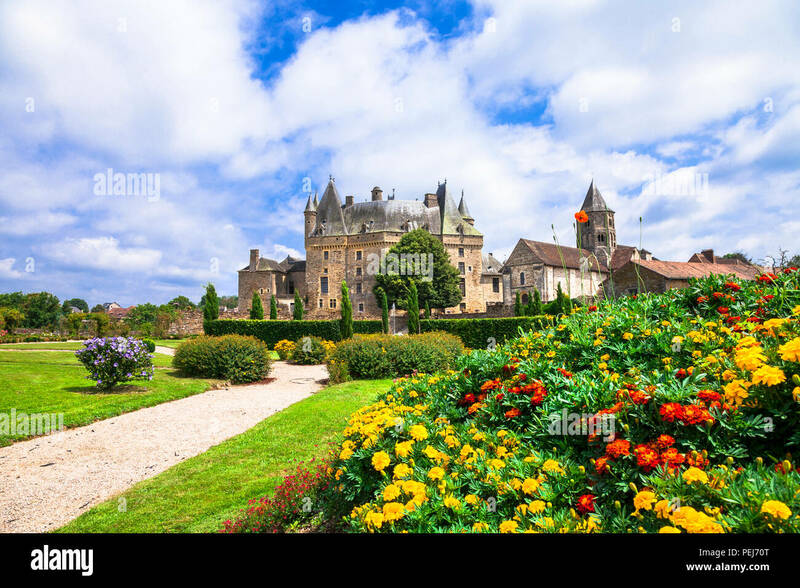 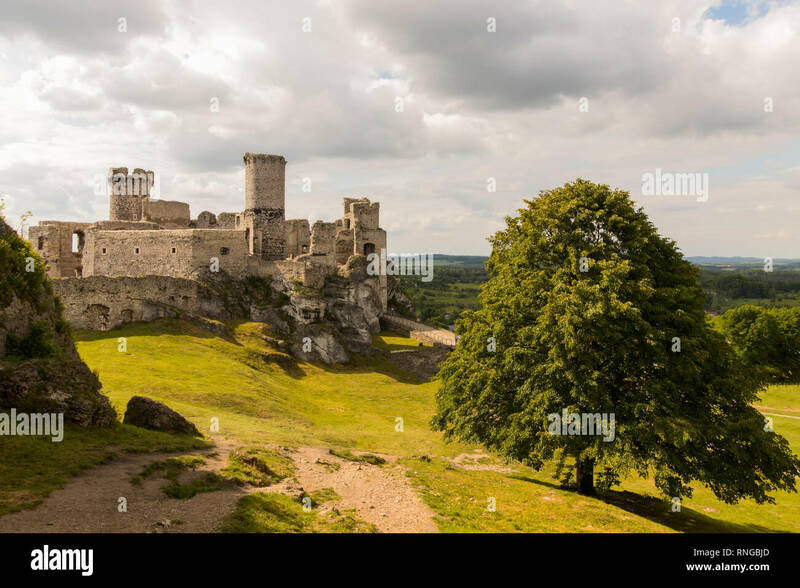 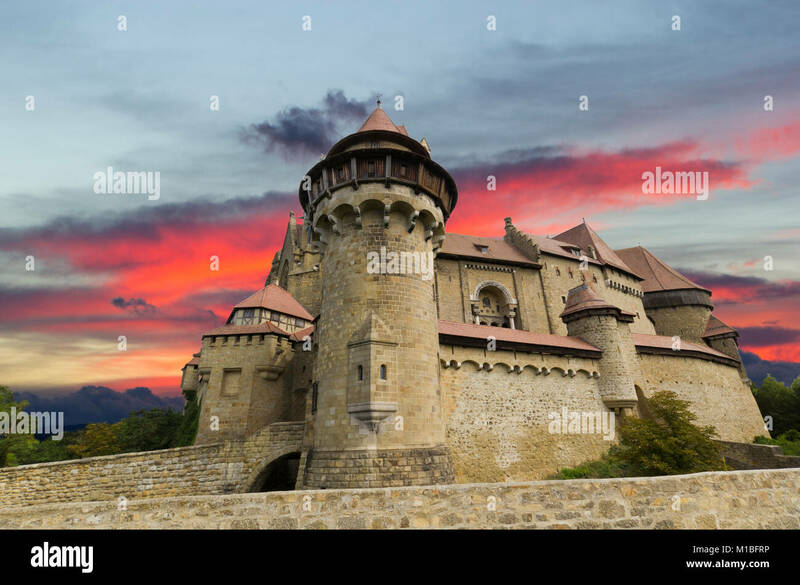 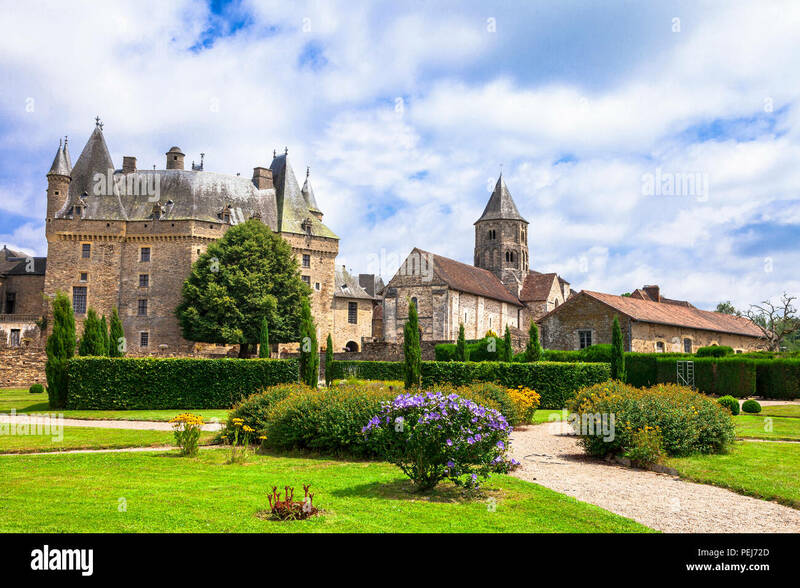 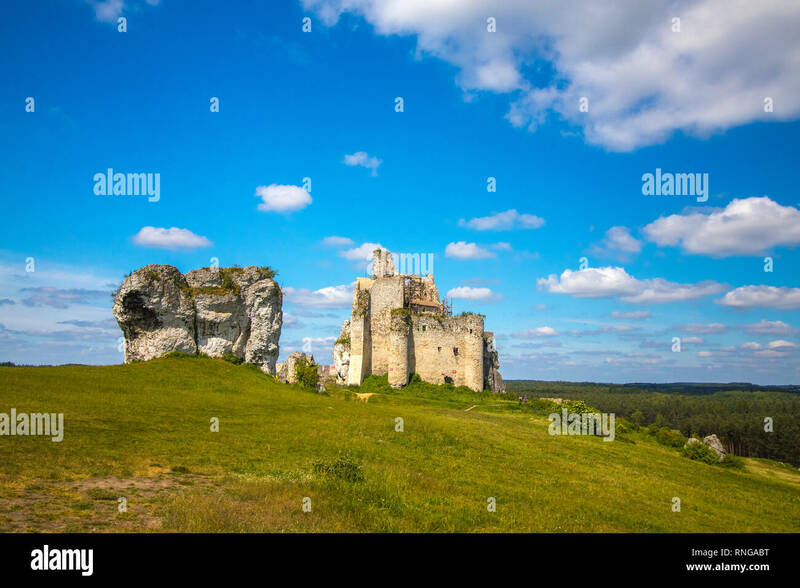 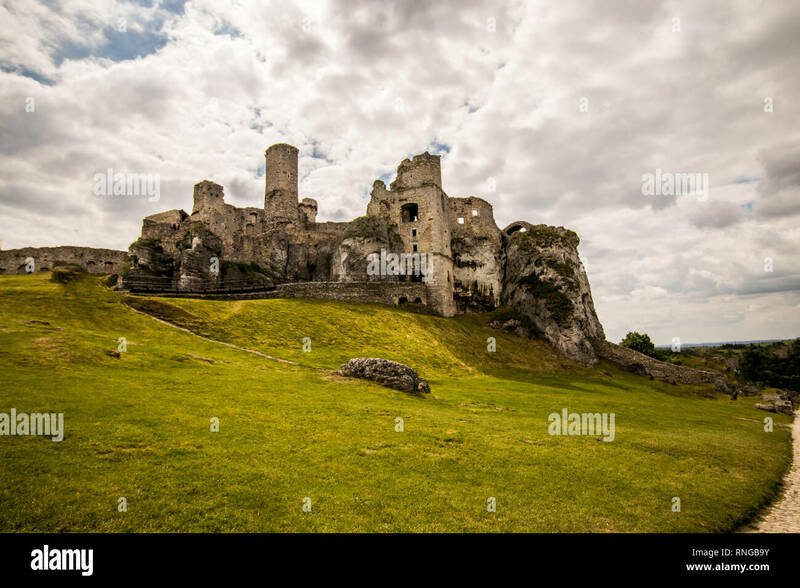 Beautiful Jumilhac le grand medieval castle,France. 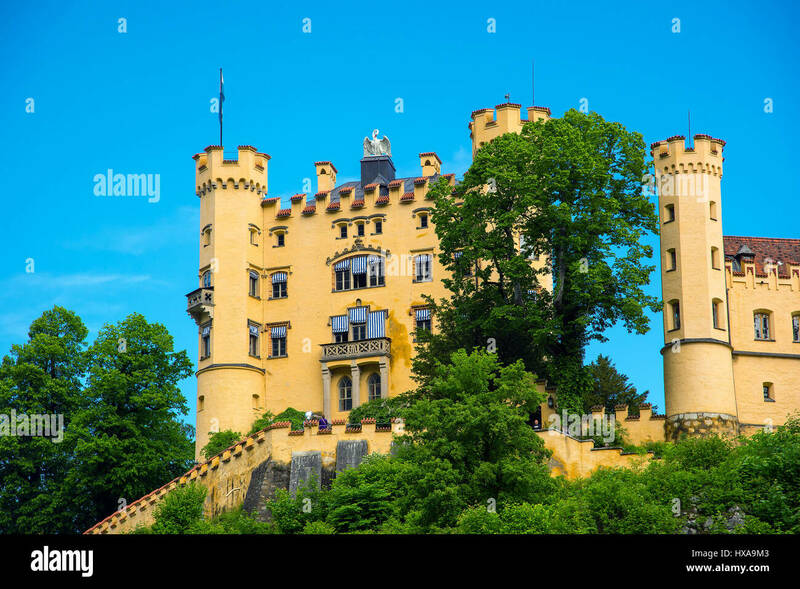 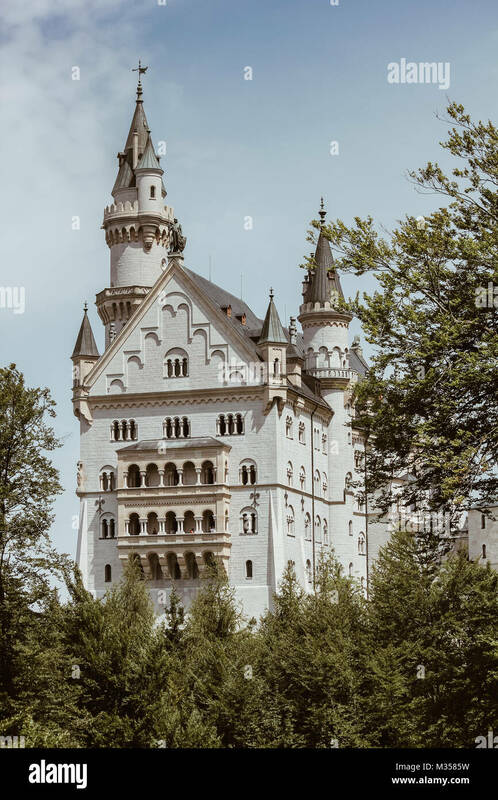 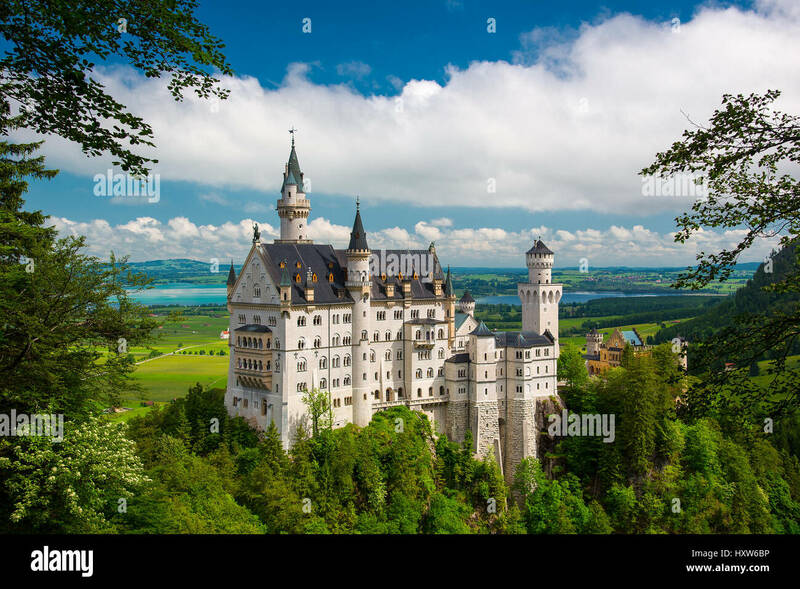 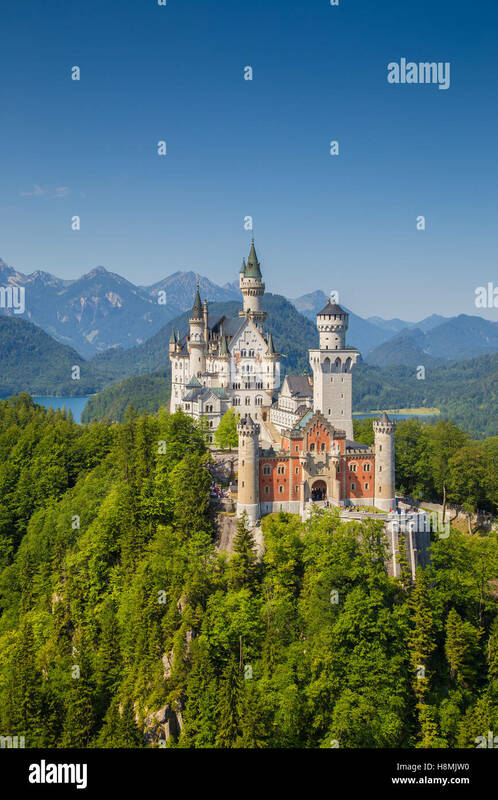 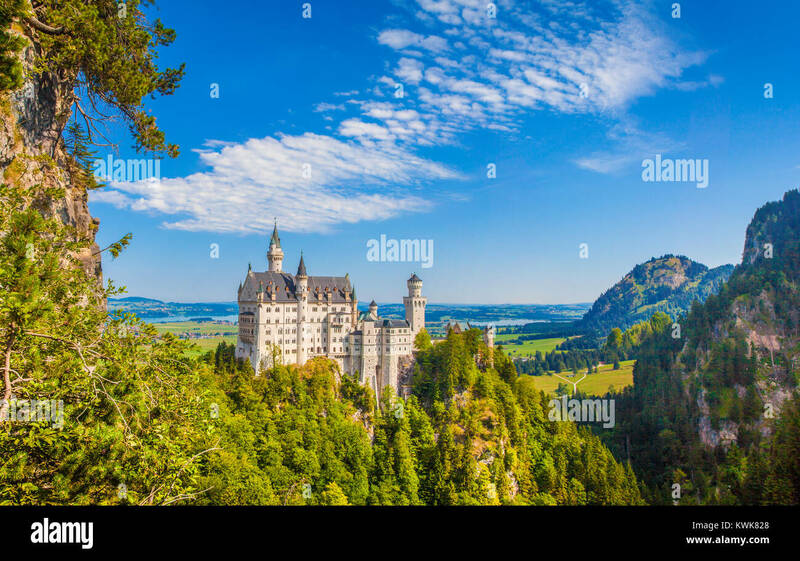 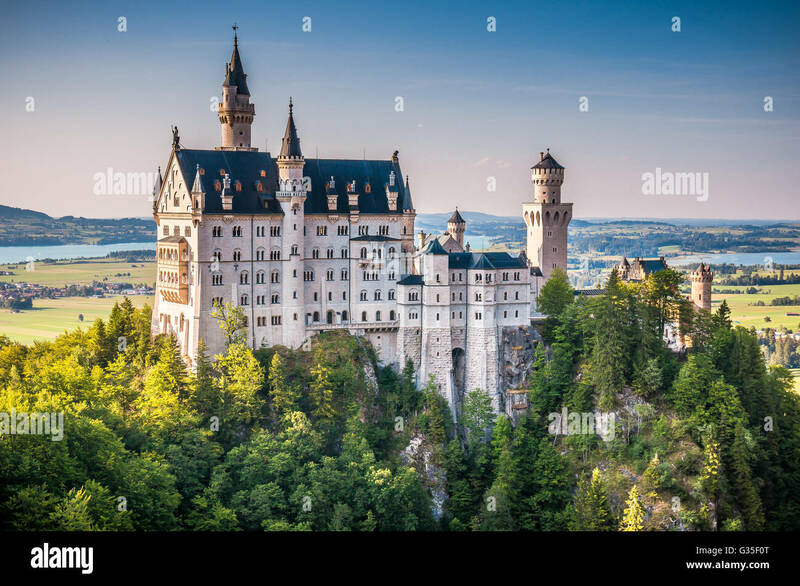 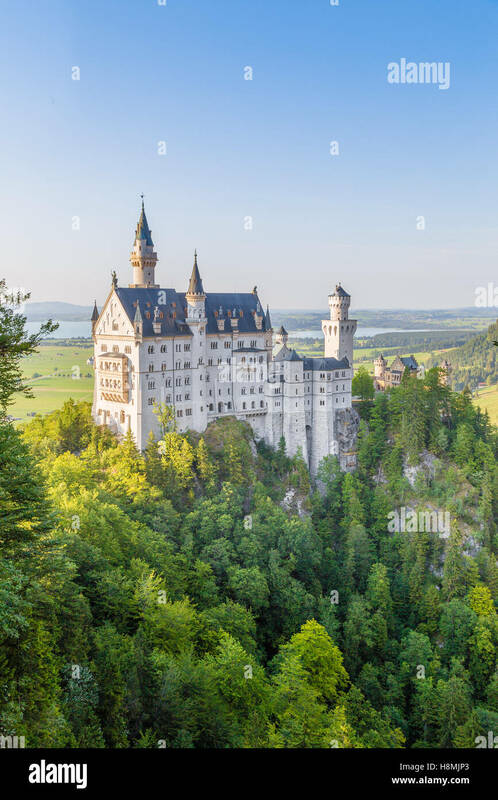 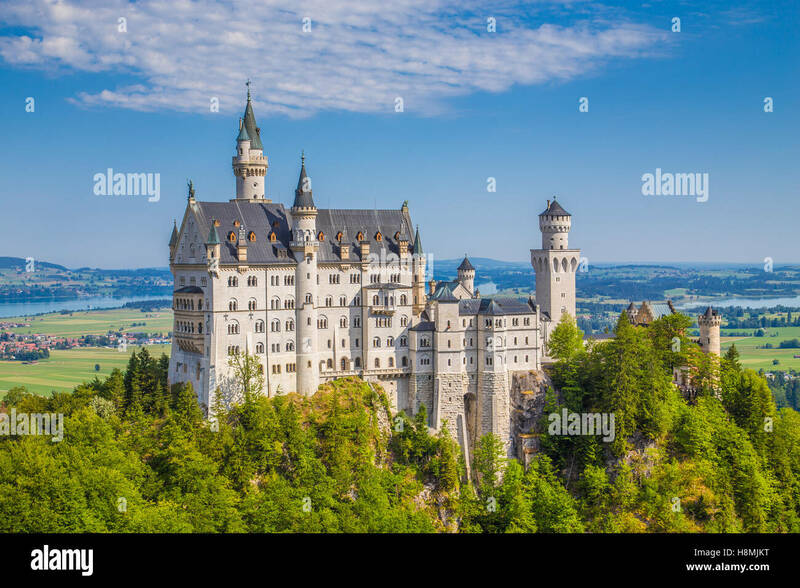 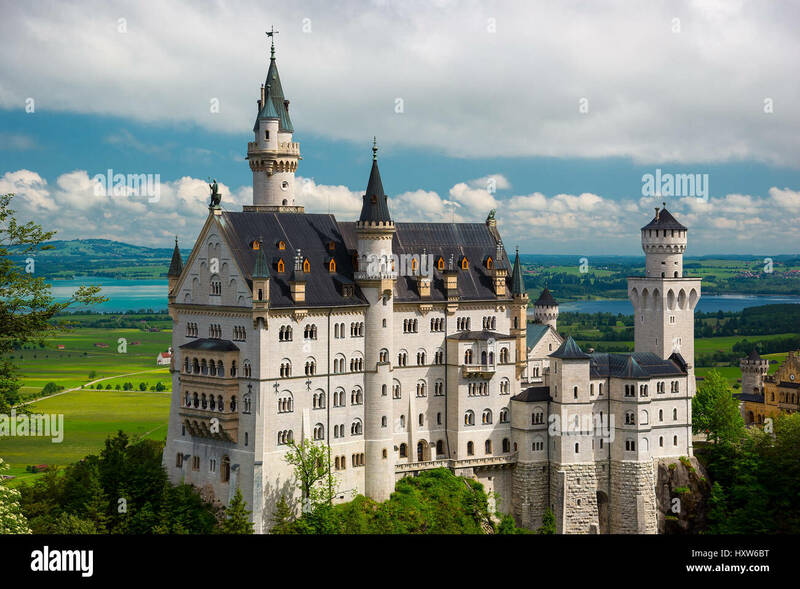 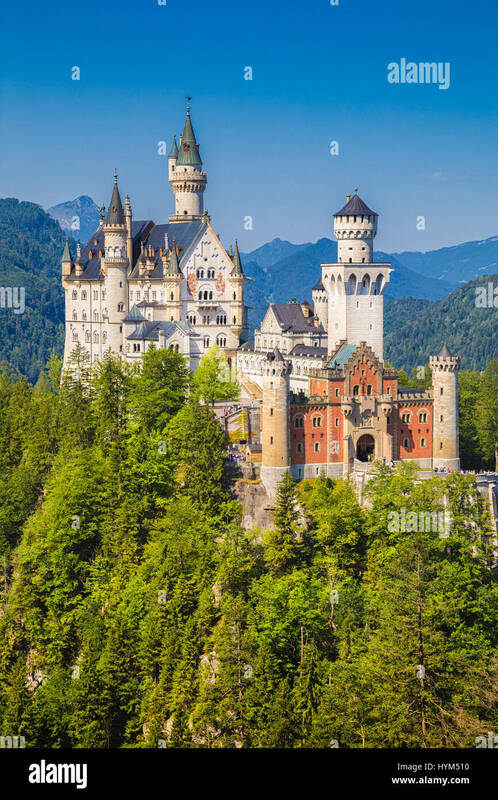 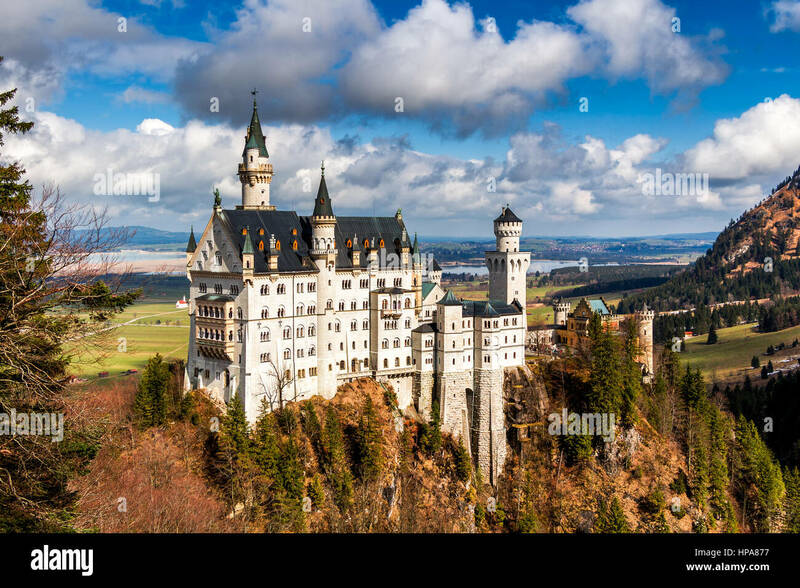 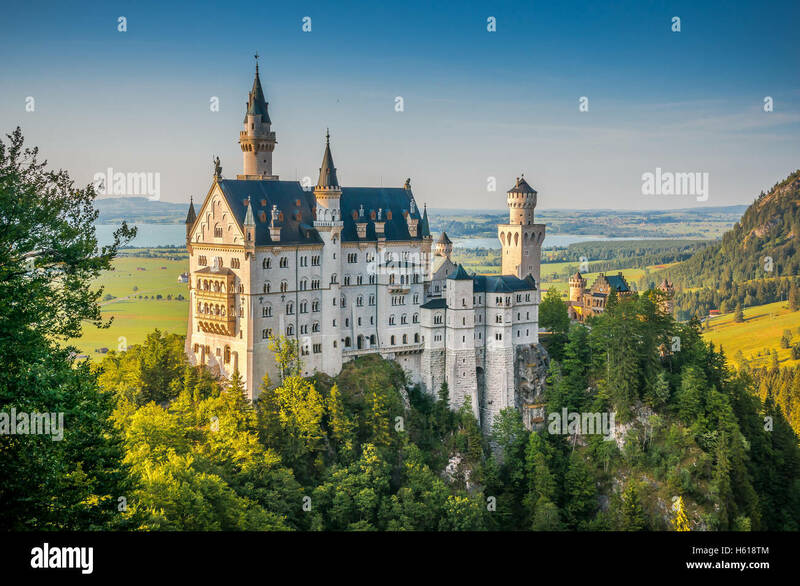 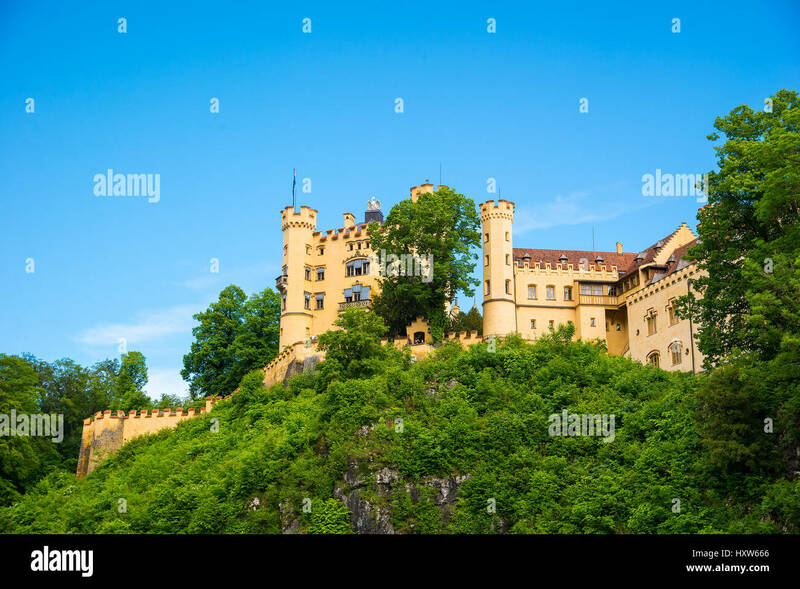 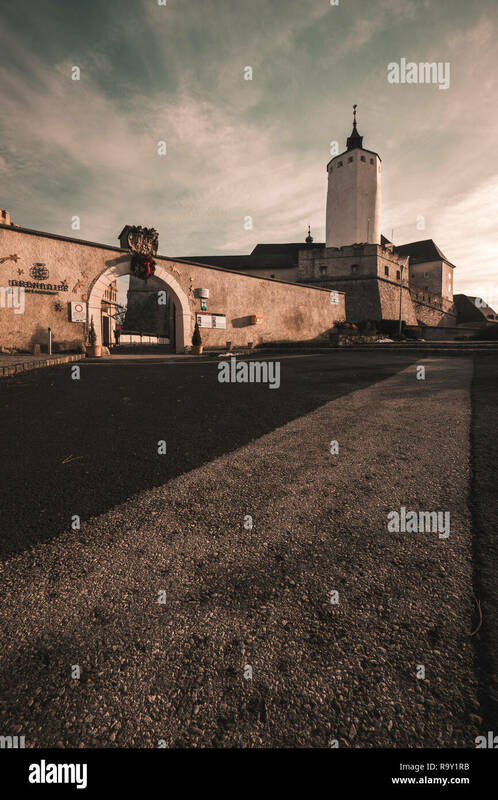 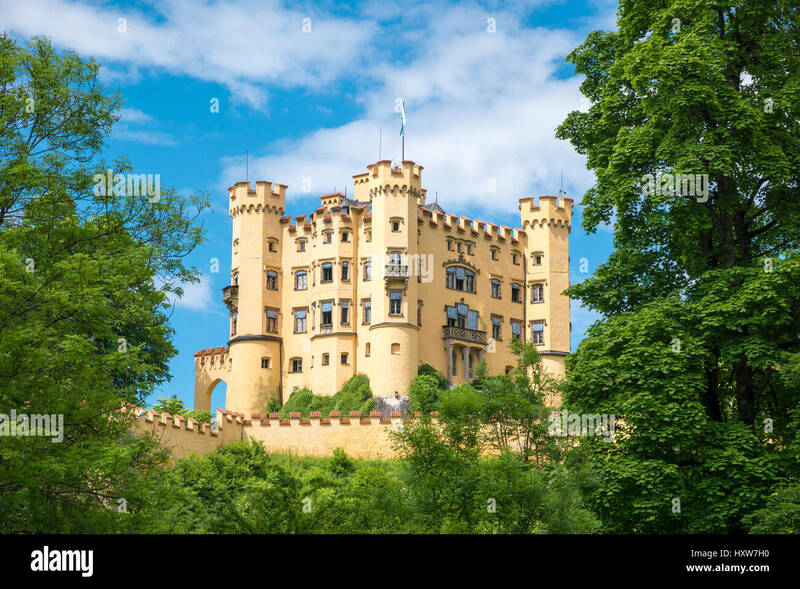 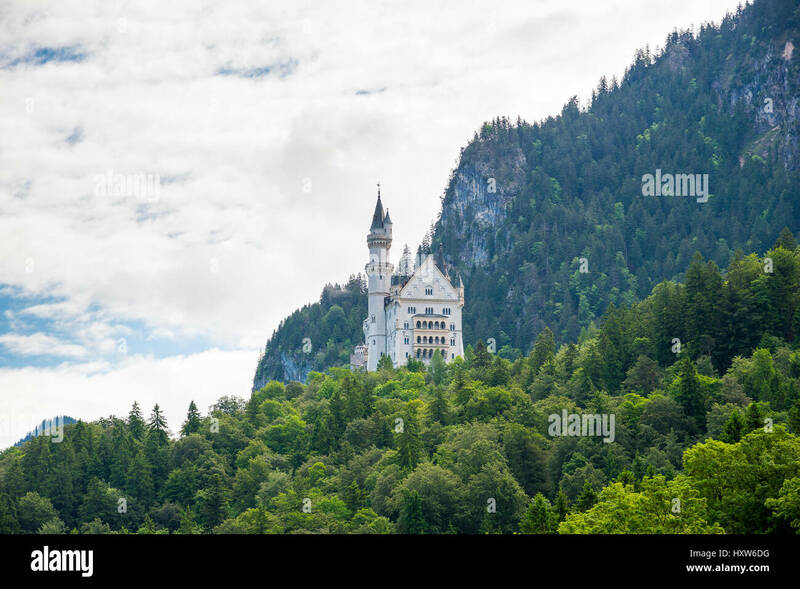 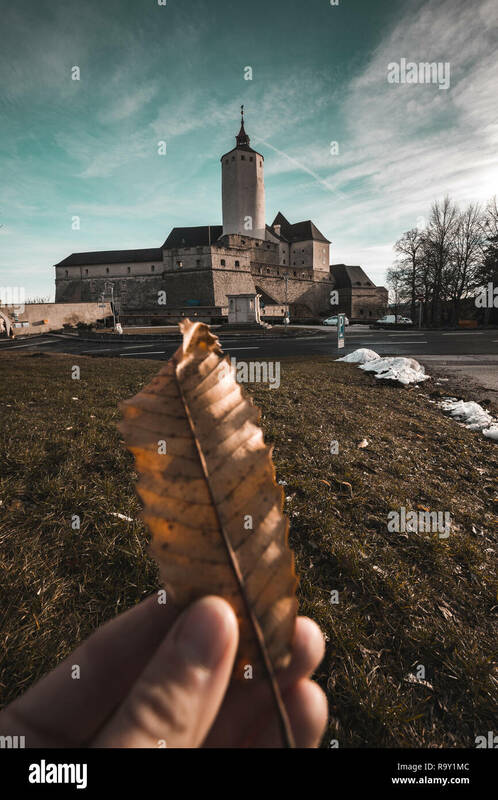 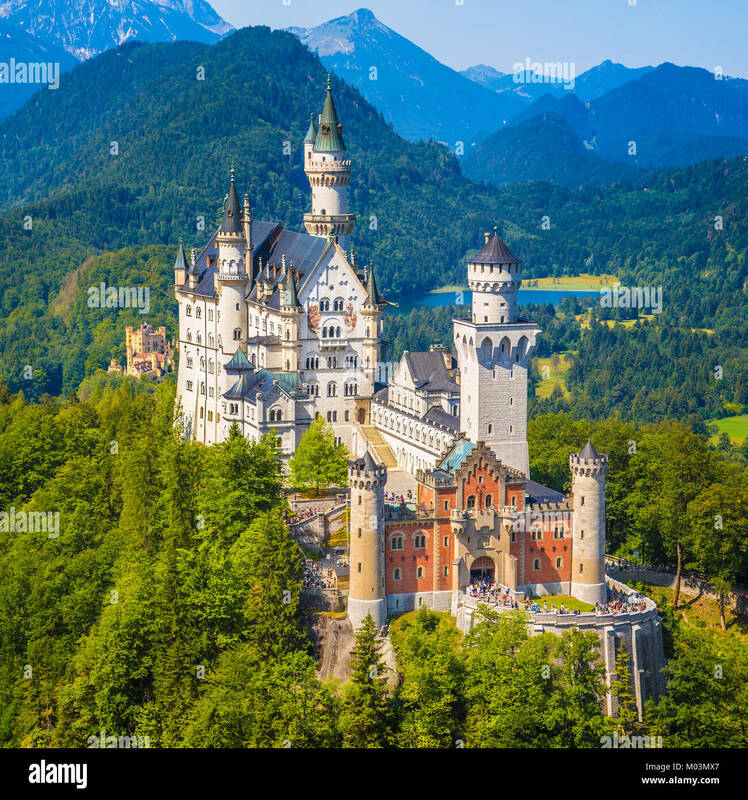 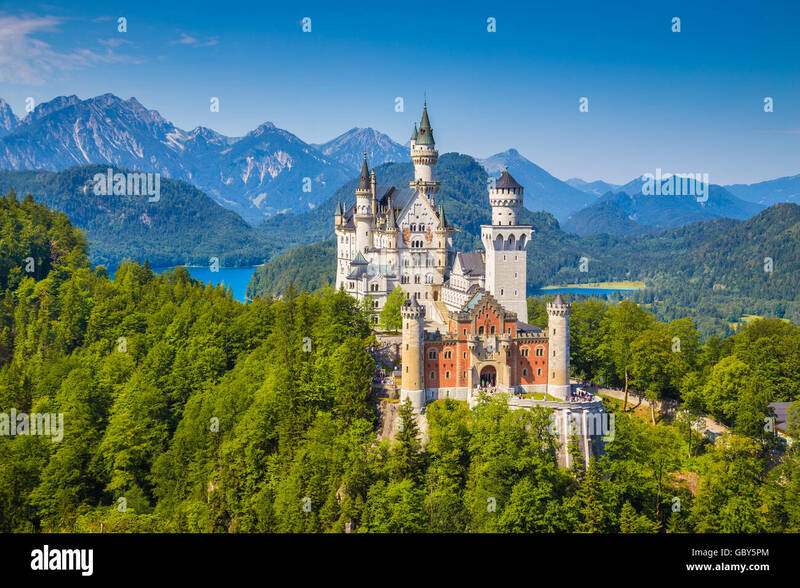 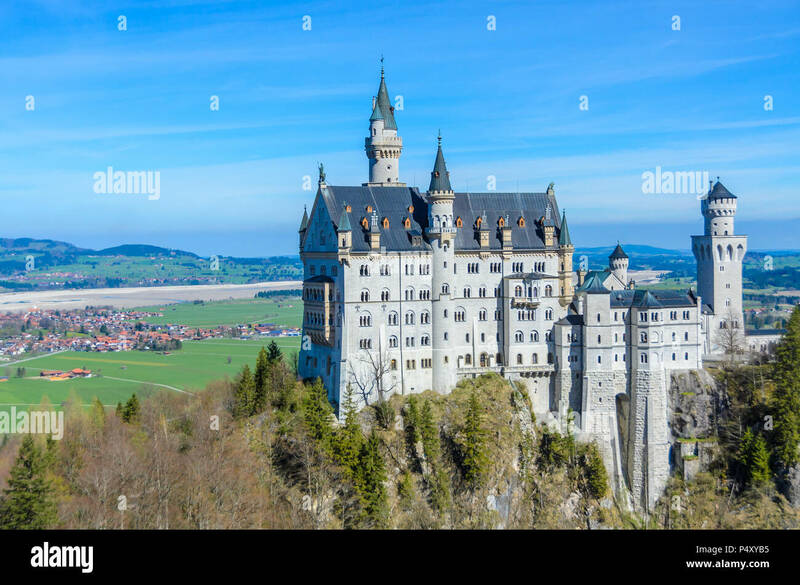 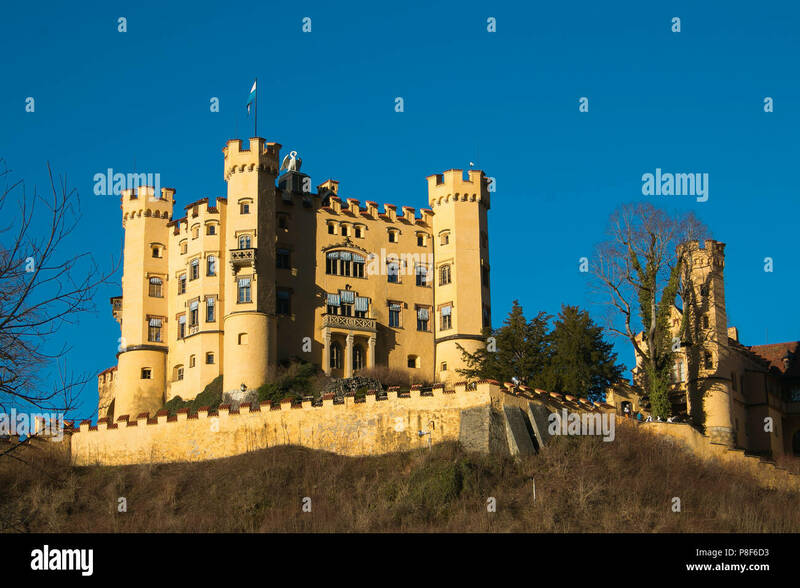 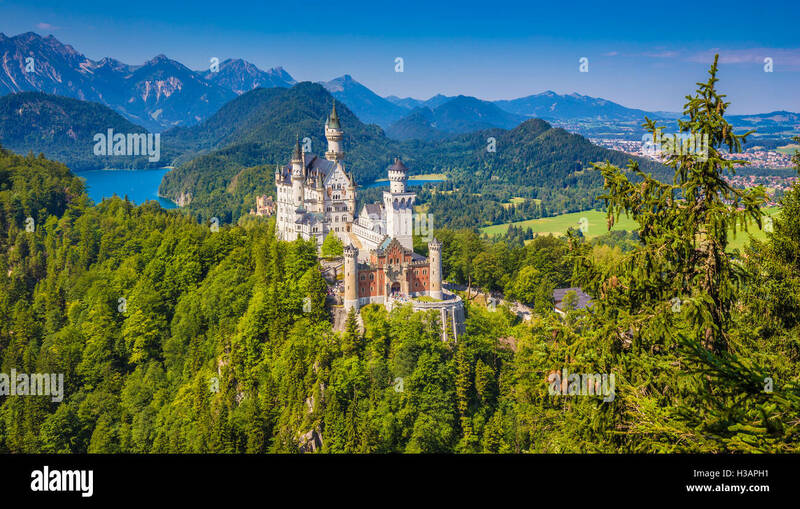 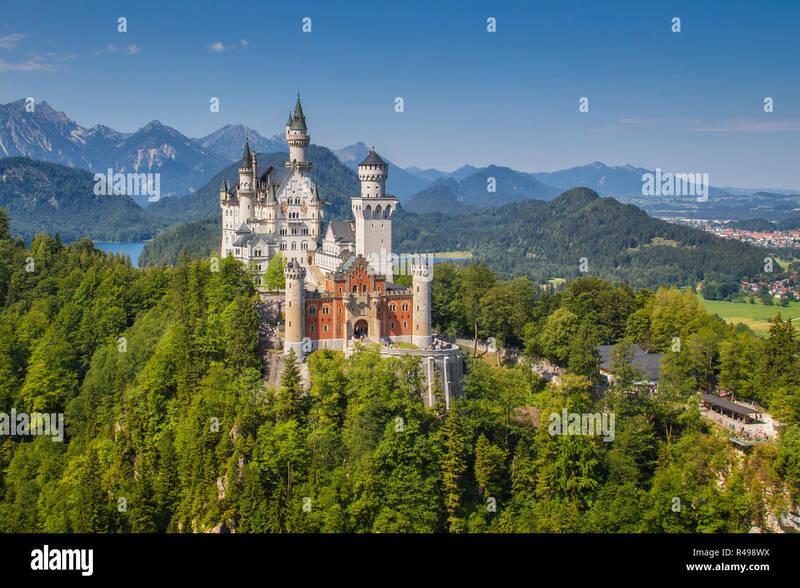 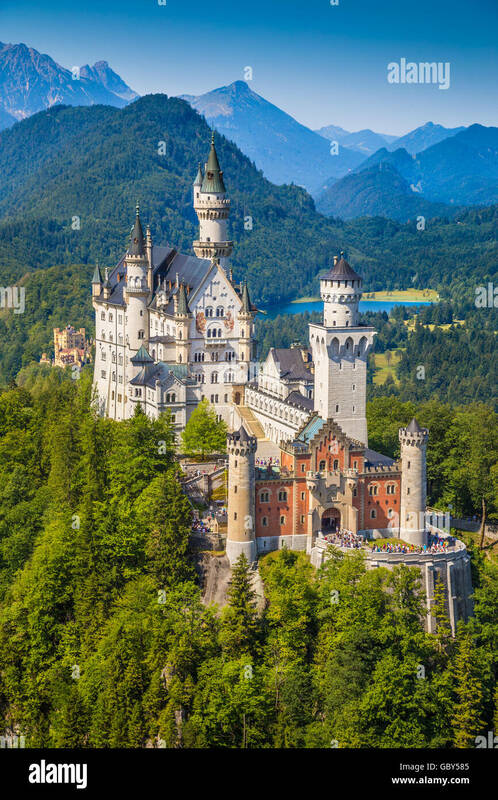 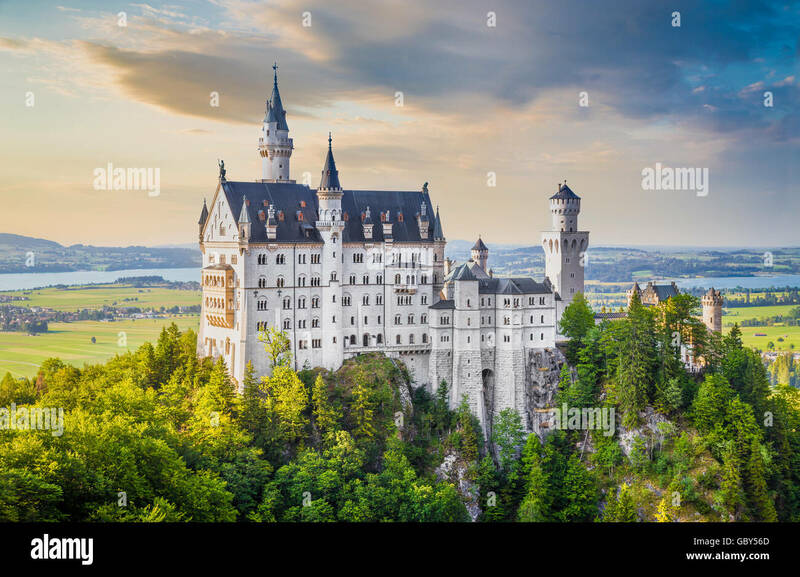 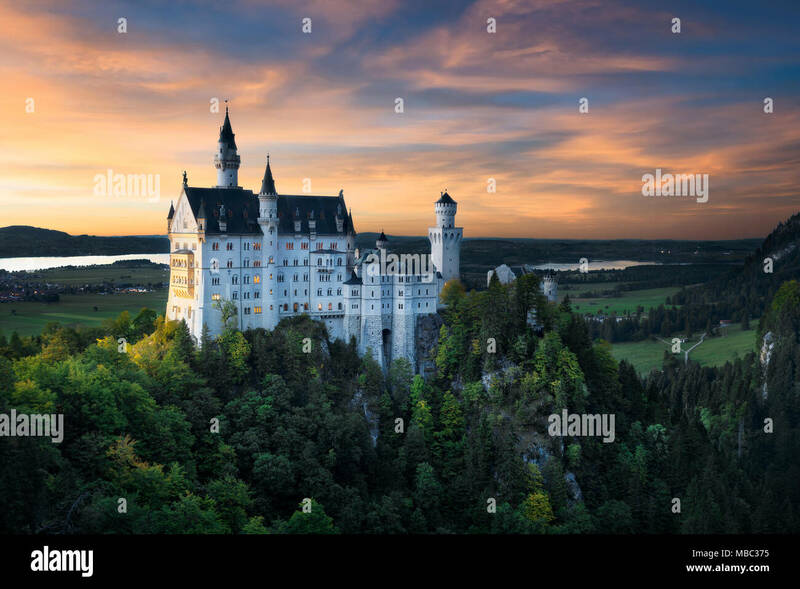 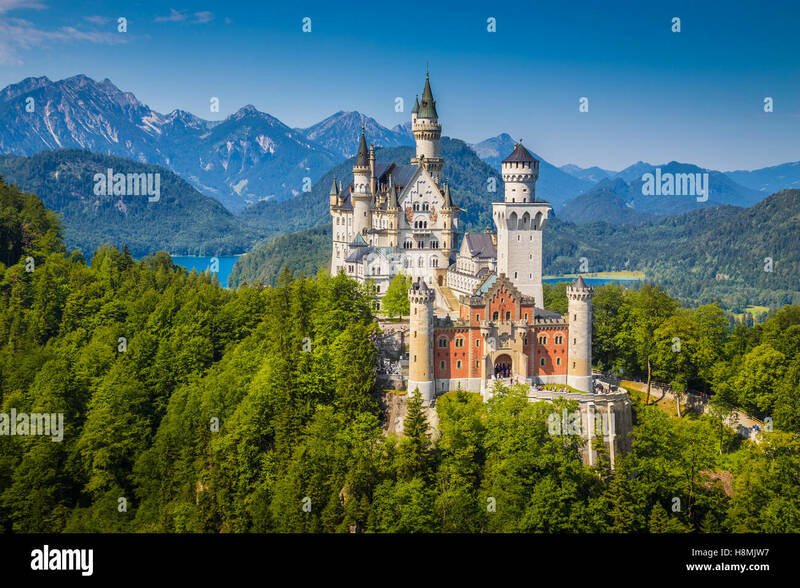 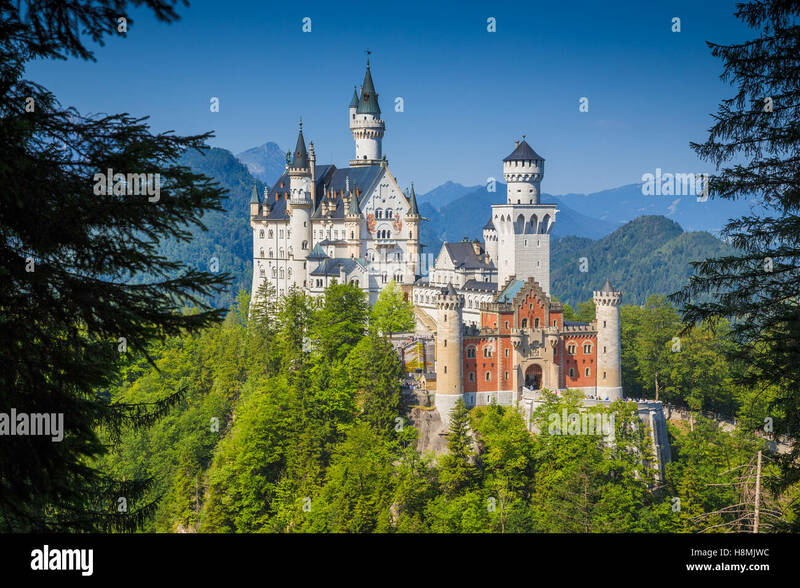 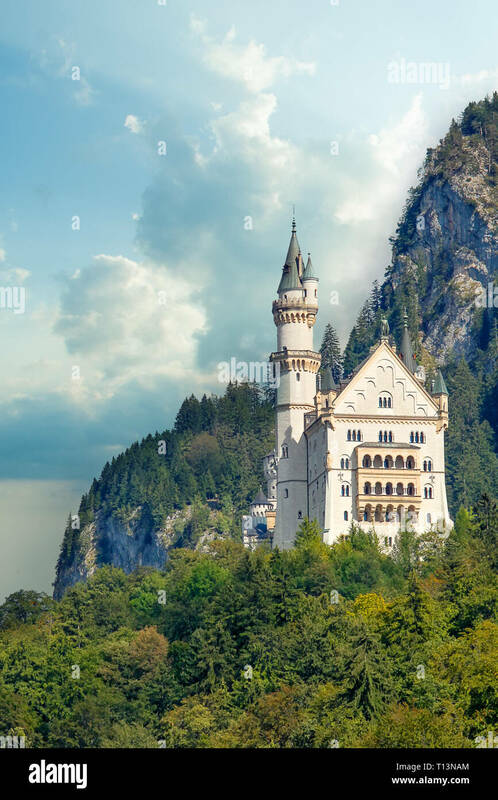 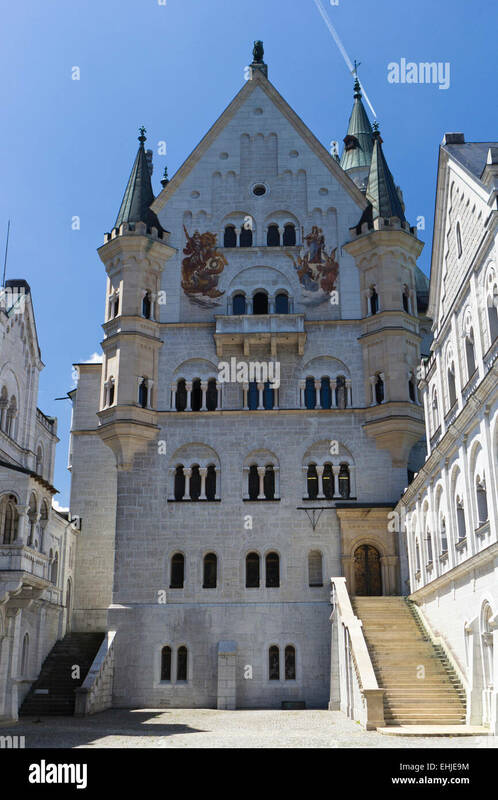 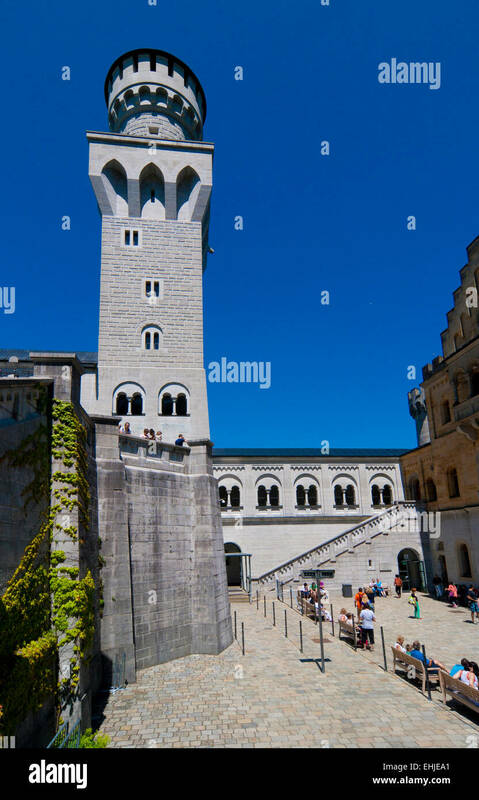 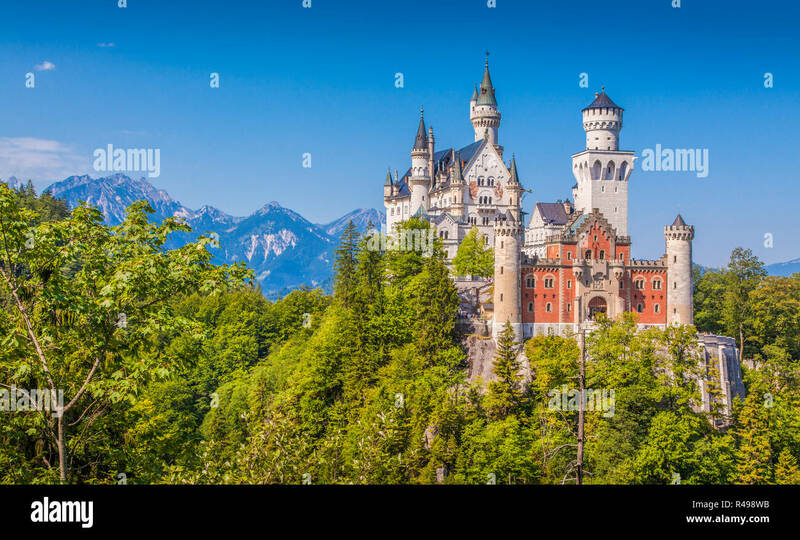 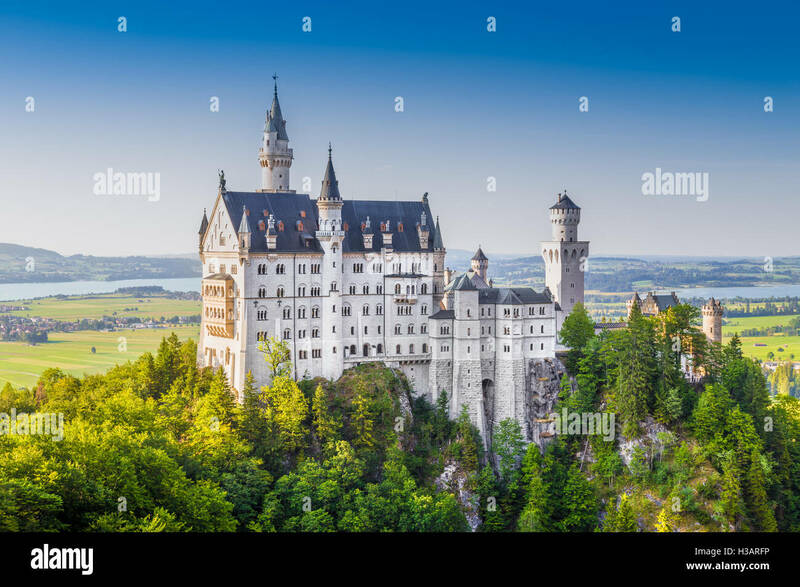 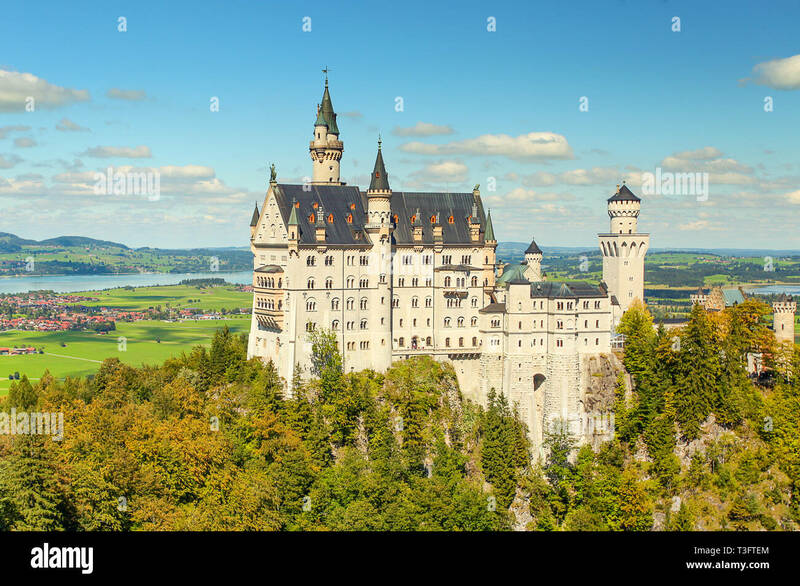 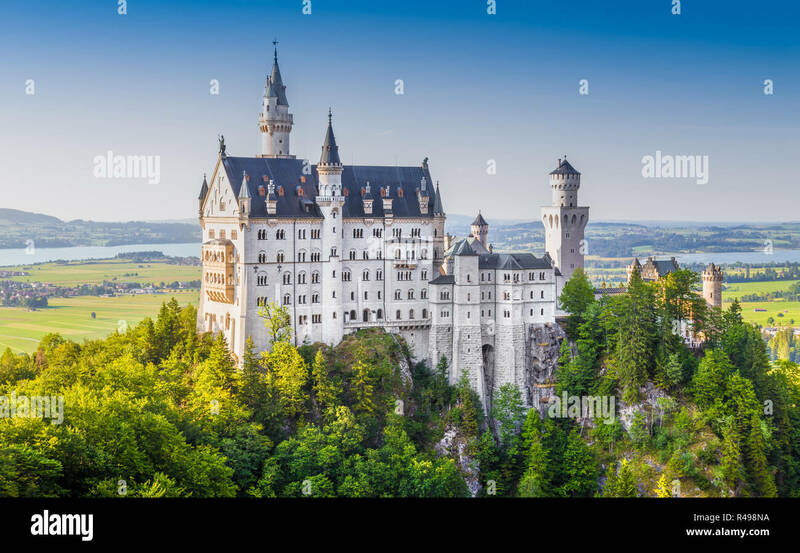 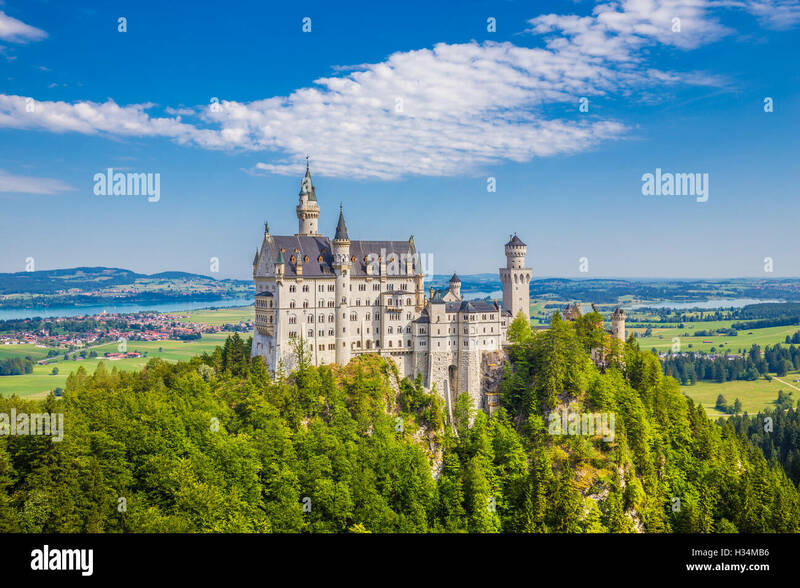 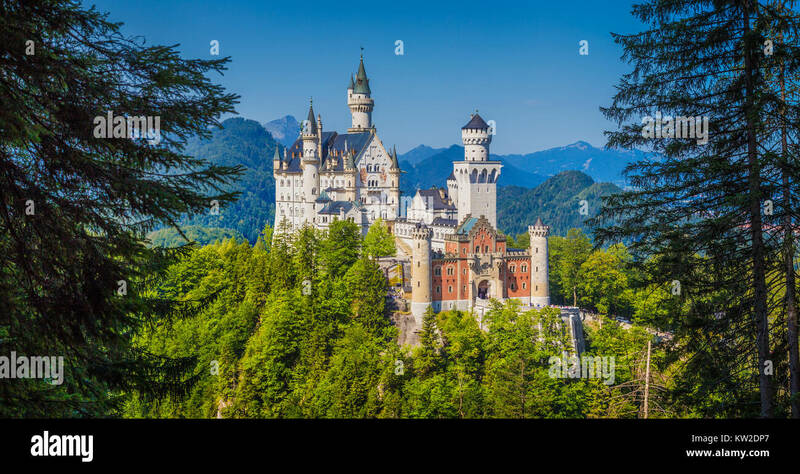 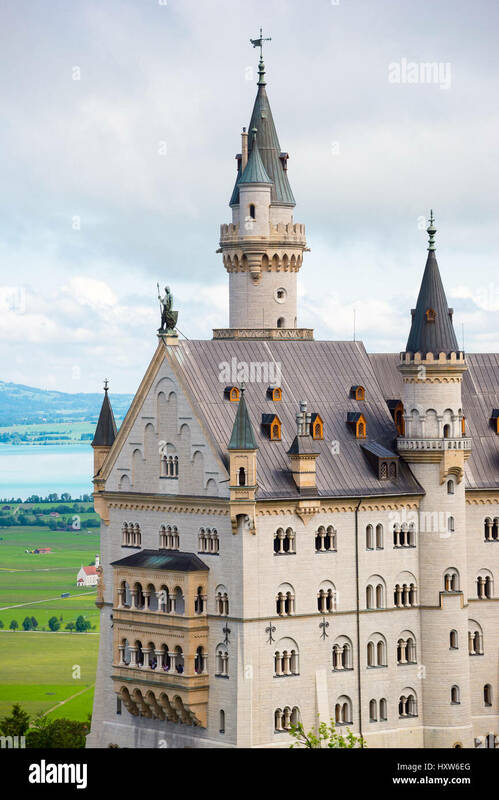 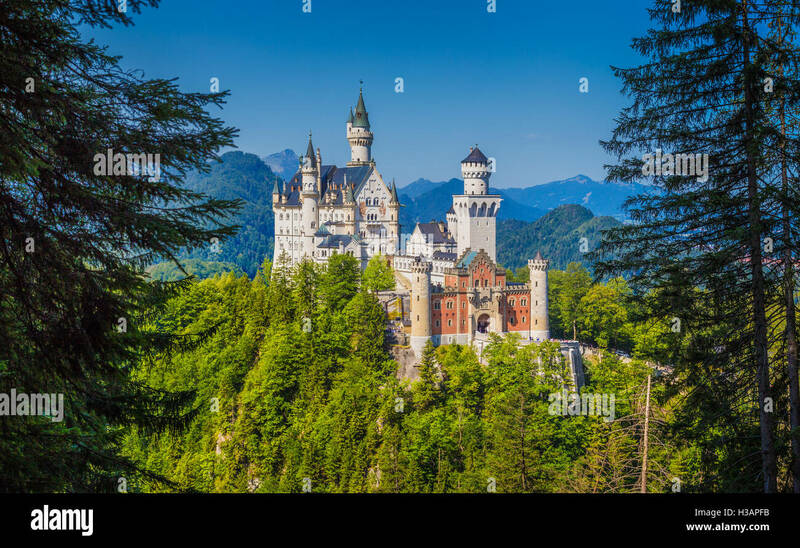 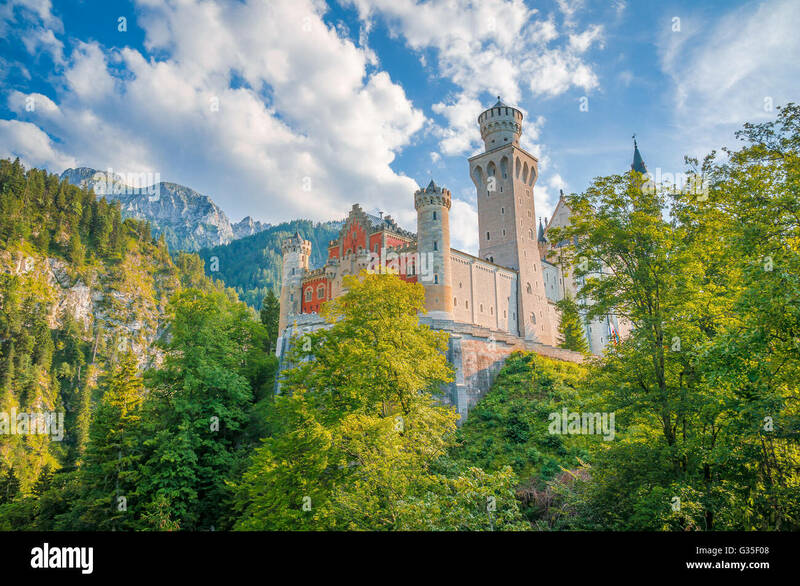 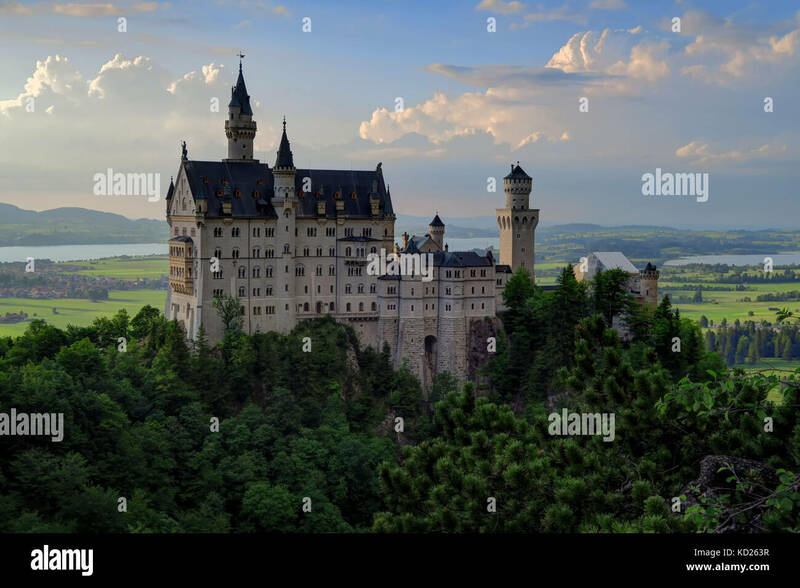 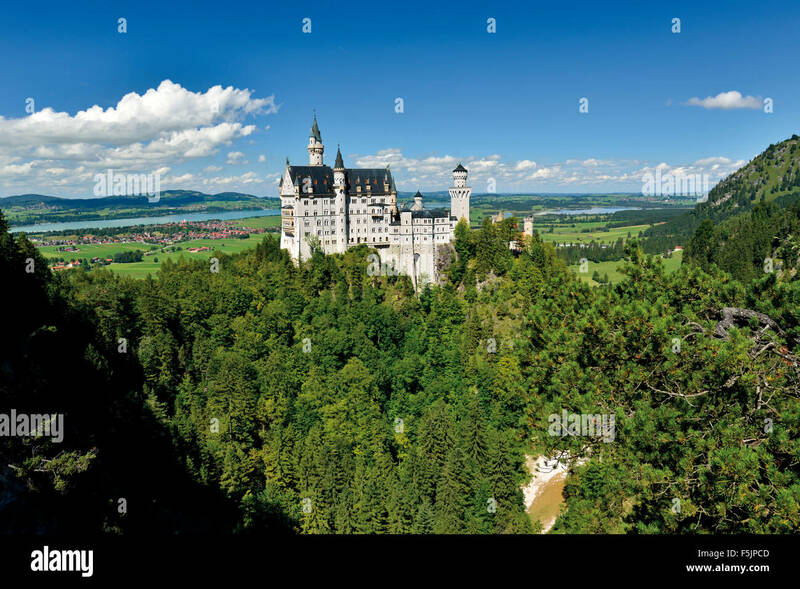 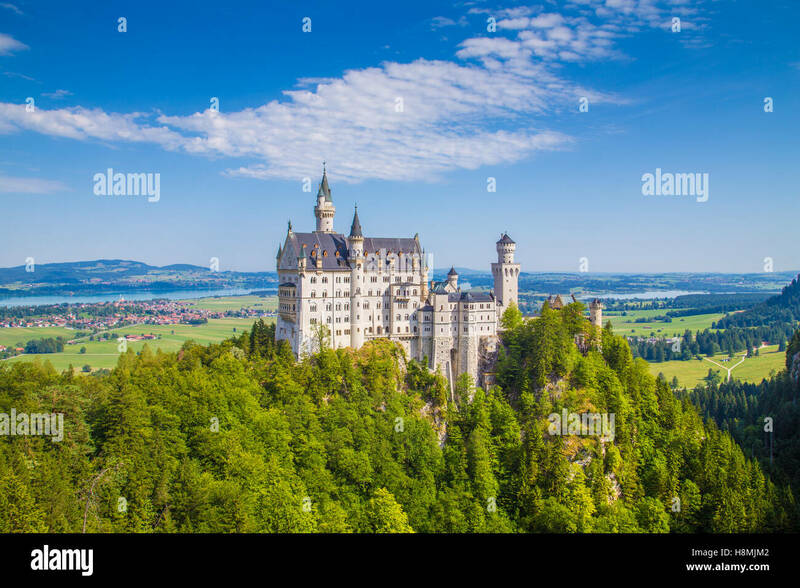 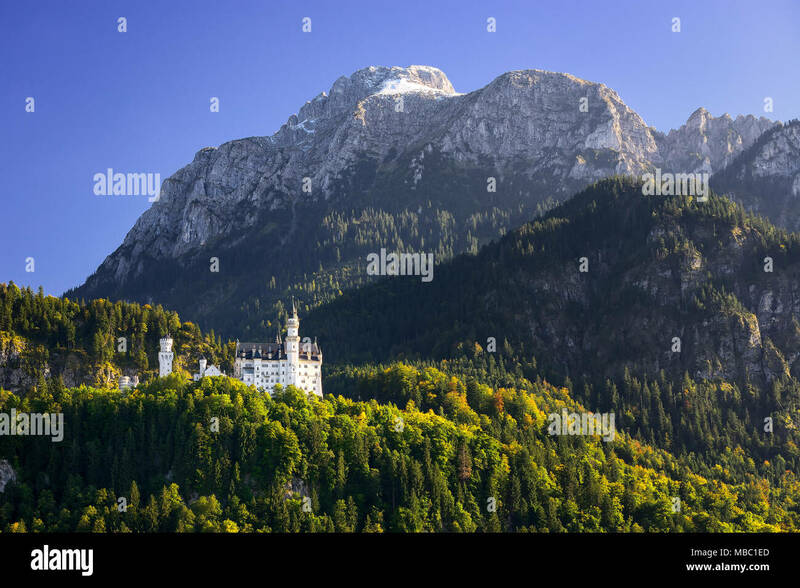 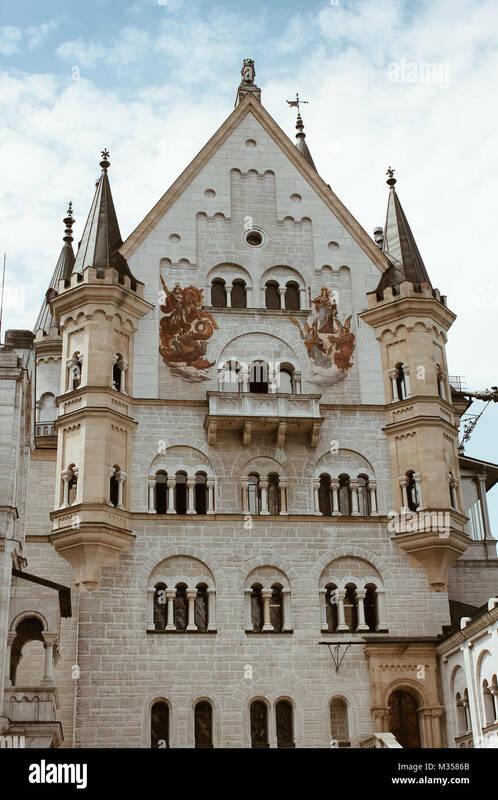 Neuschwanstein Castle is a 19th-century Romanesque Revival palace on a hill above the village of Hohenschwangau near Füssen in southwest Bavaria. 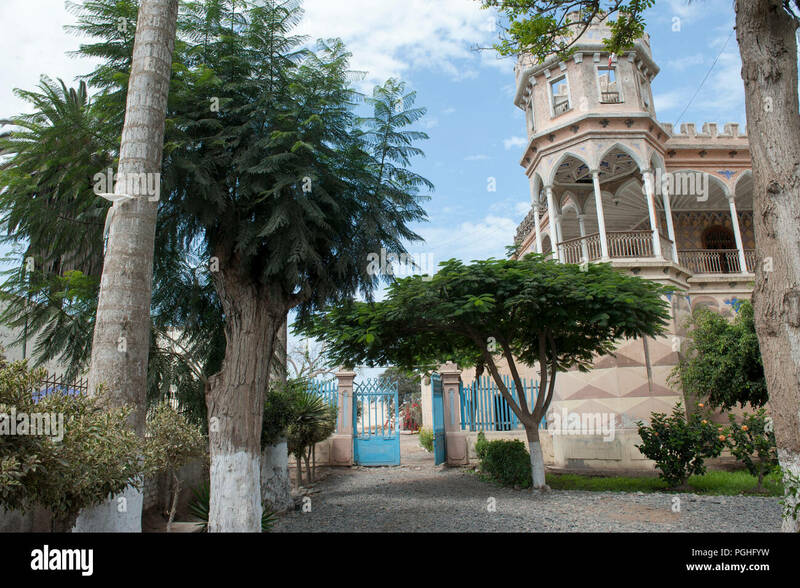 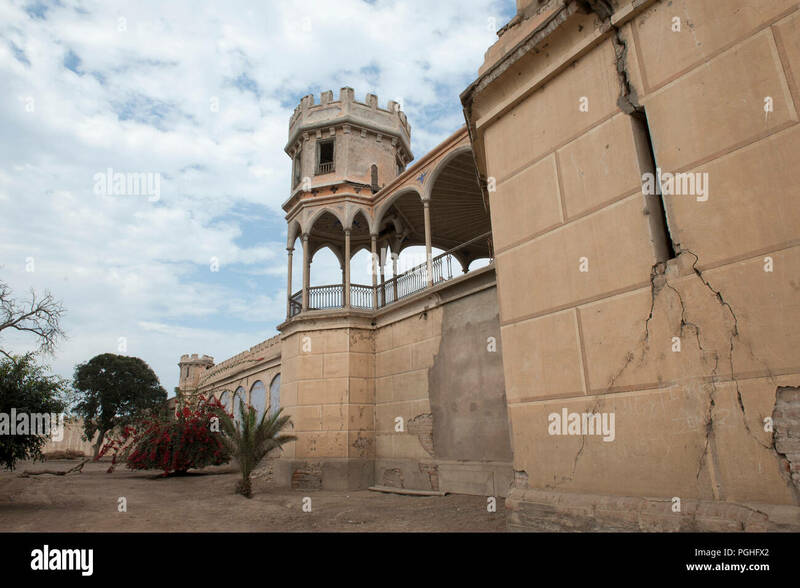 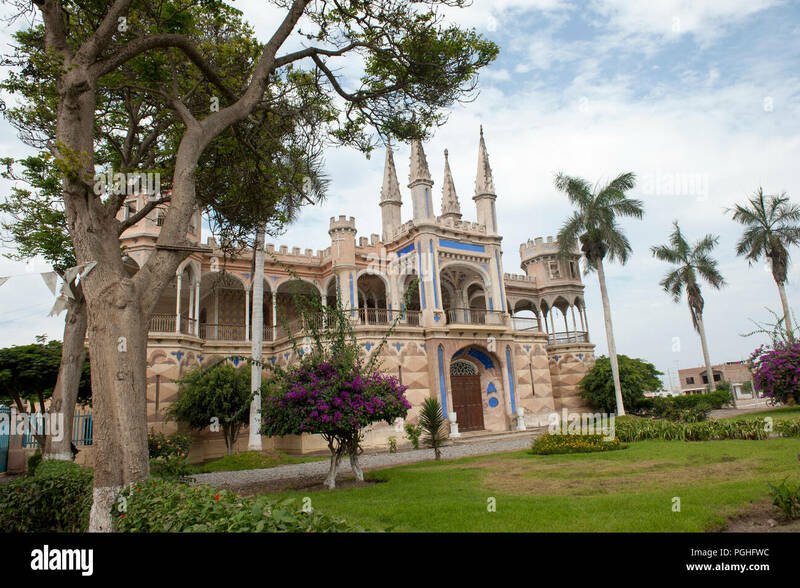 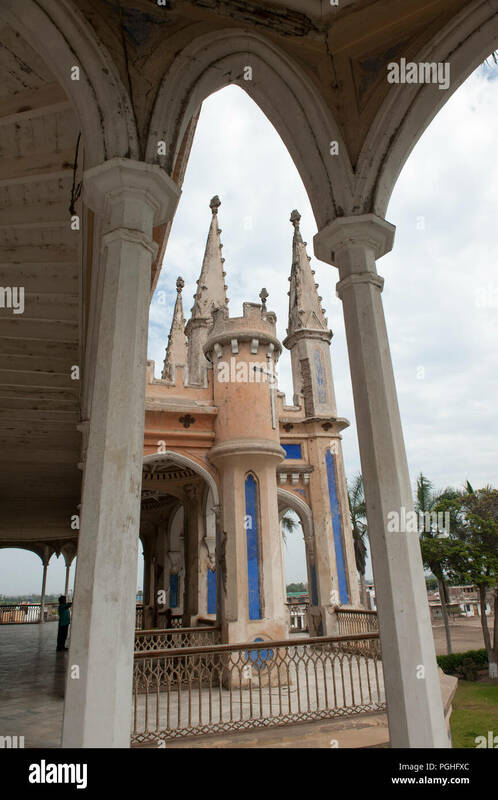 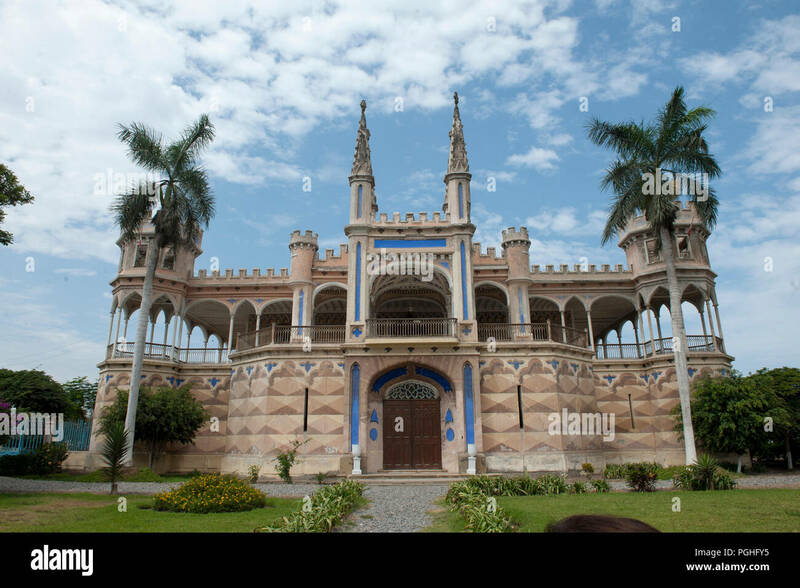 Beautiful view of the castle of San Vicente de Ca ete, Lima. 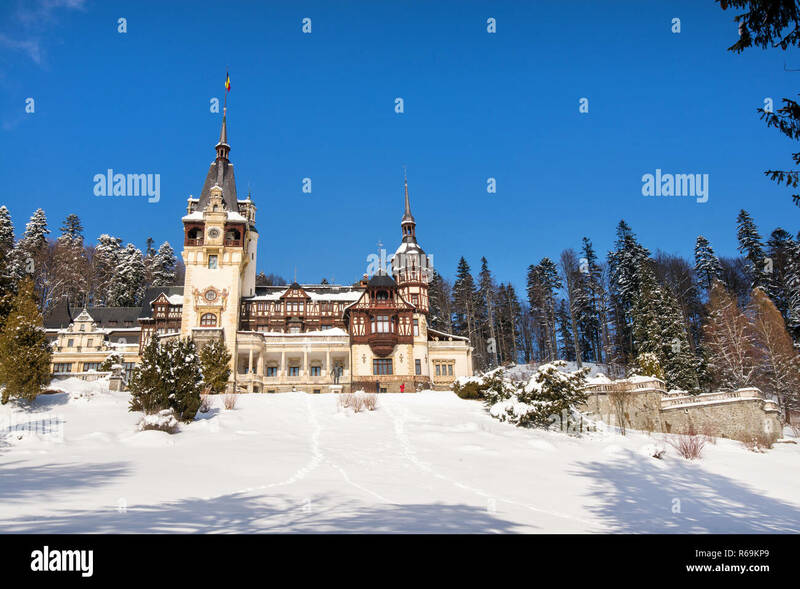 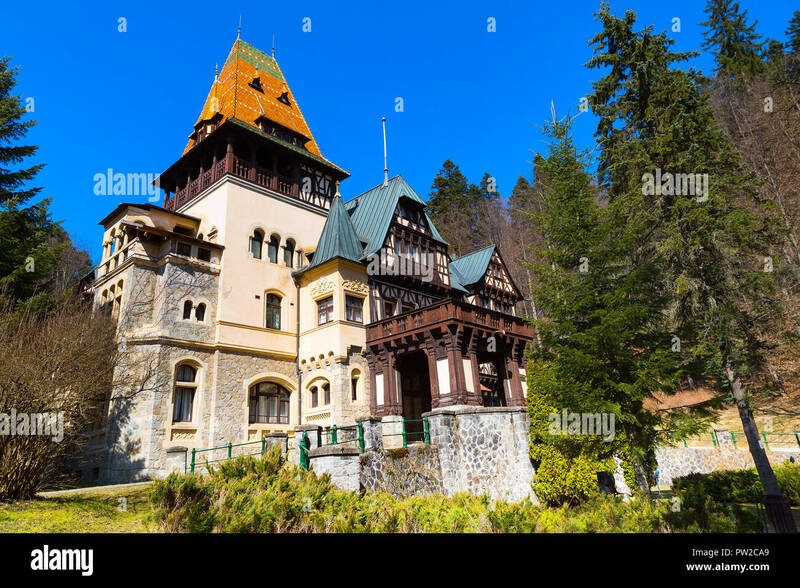 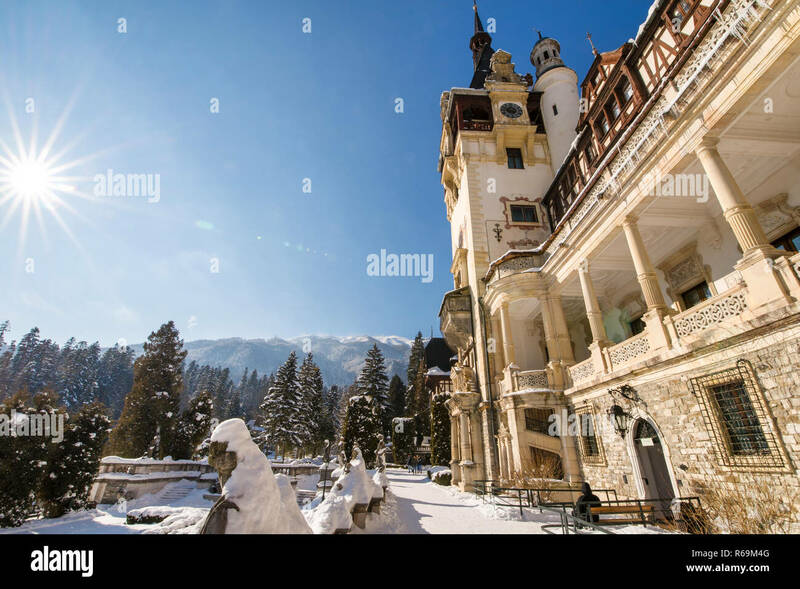 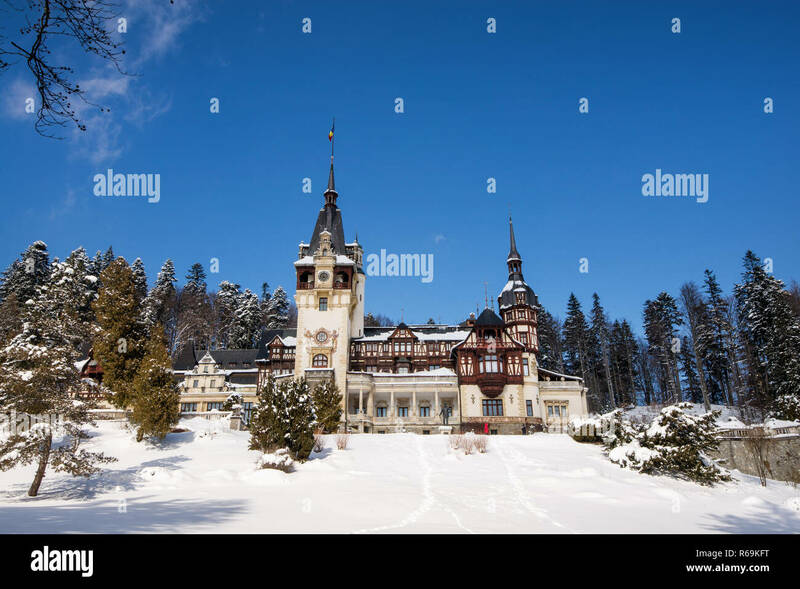 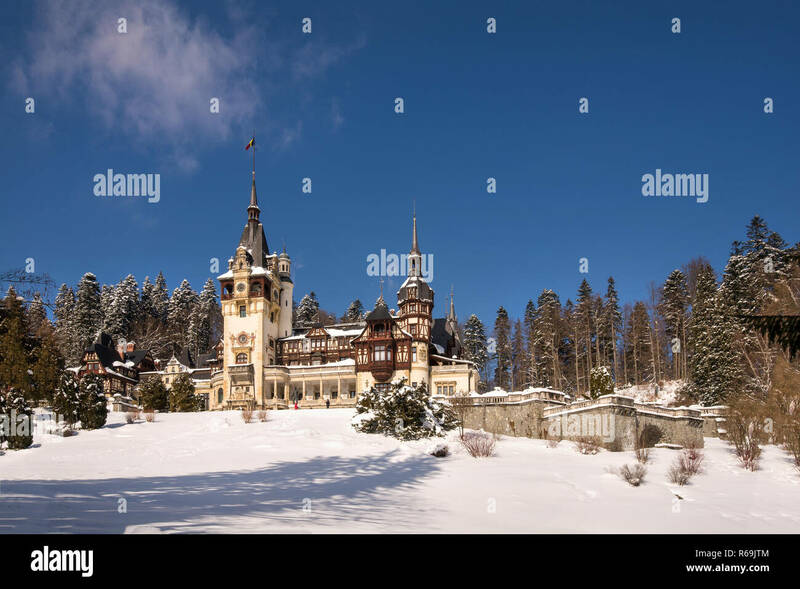 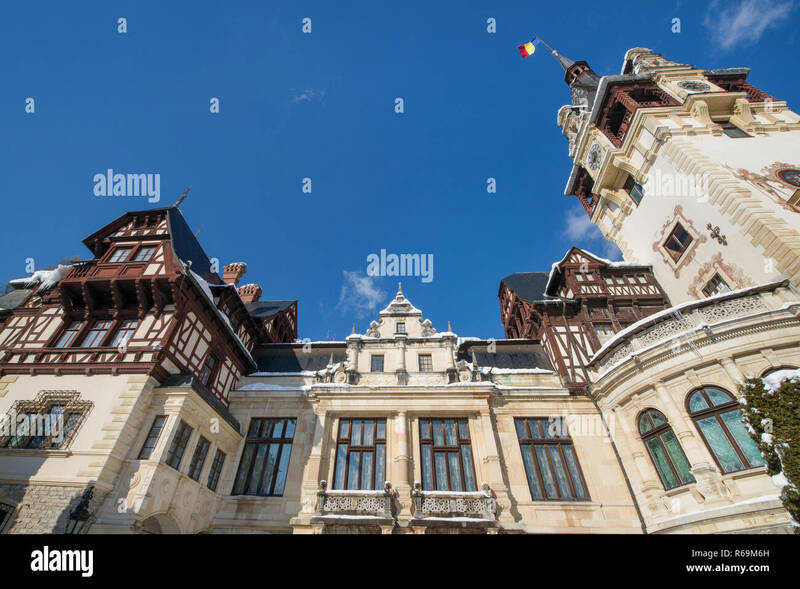 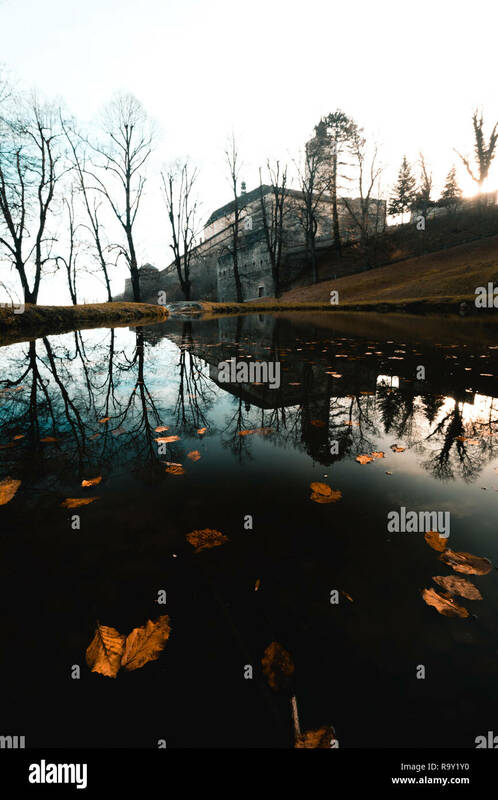 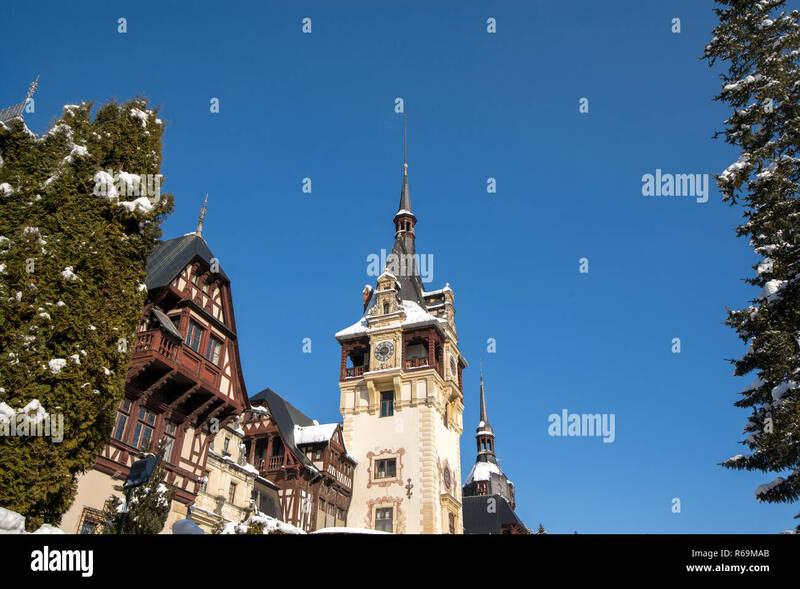 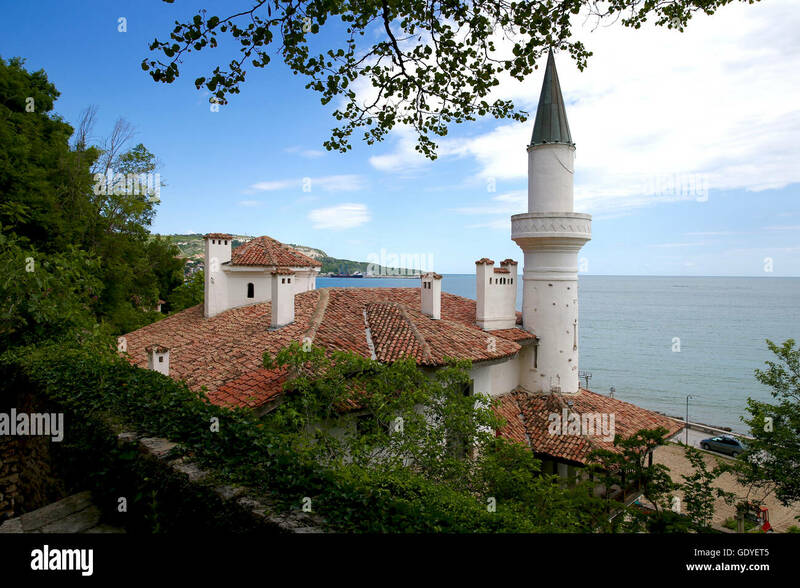 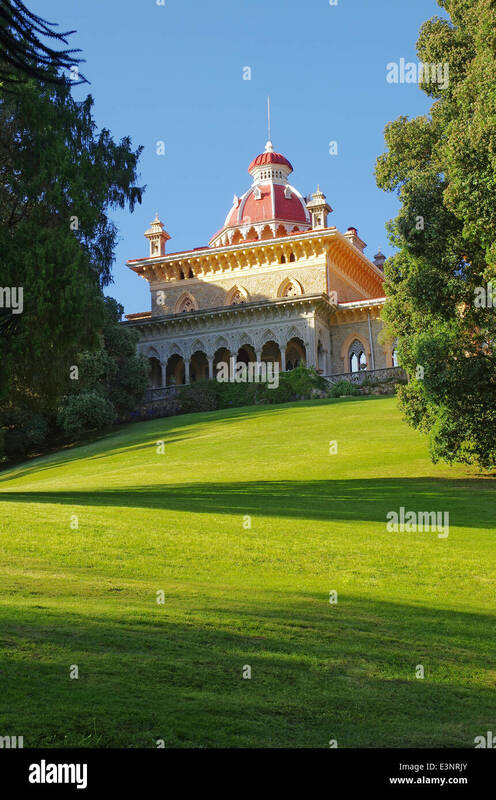 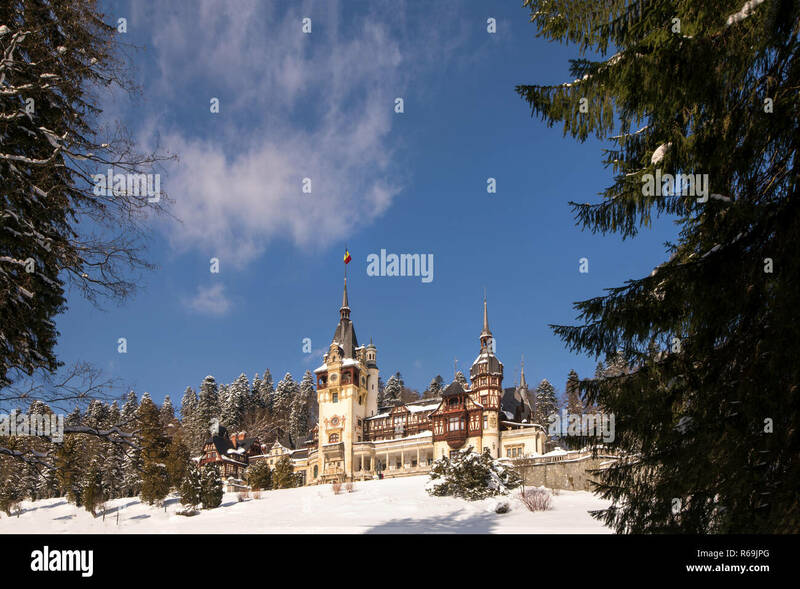 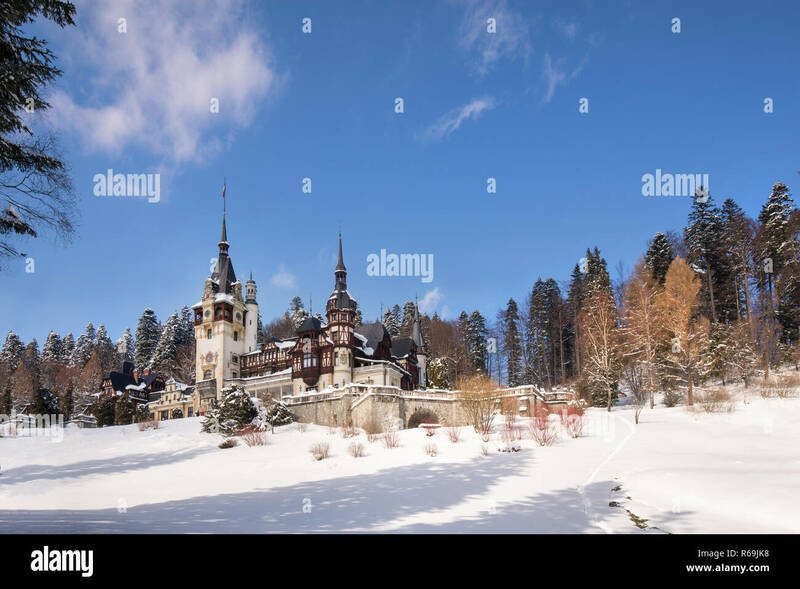 Peles castle in Romania. 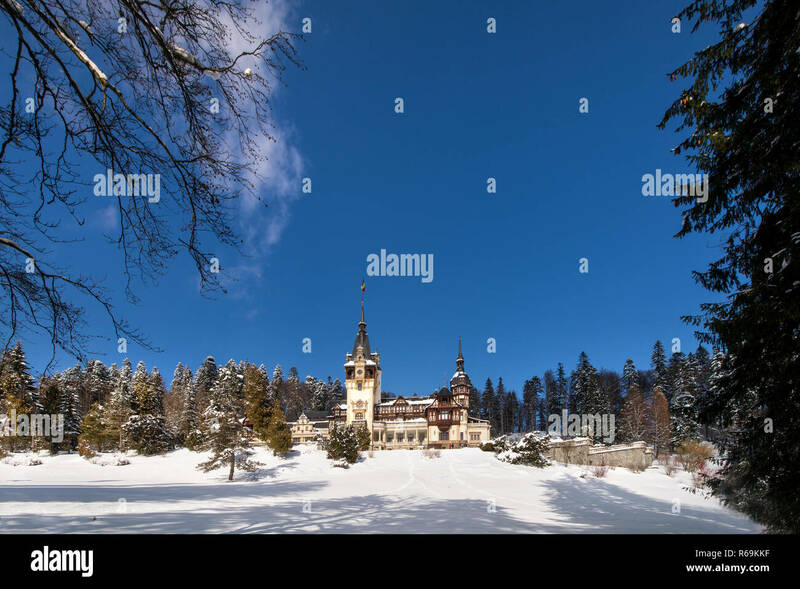 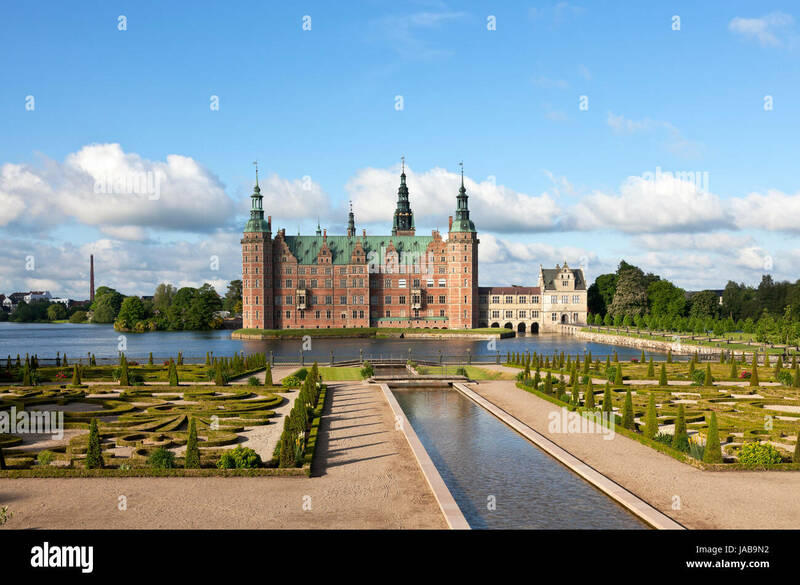 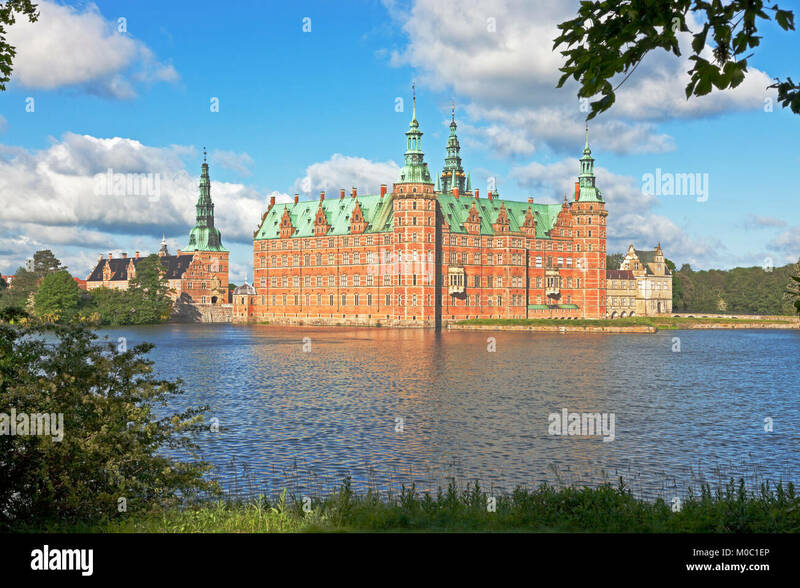 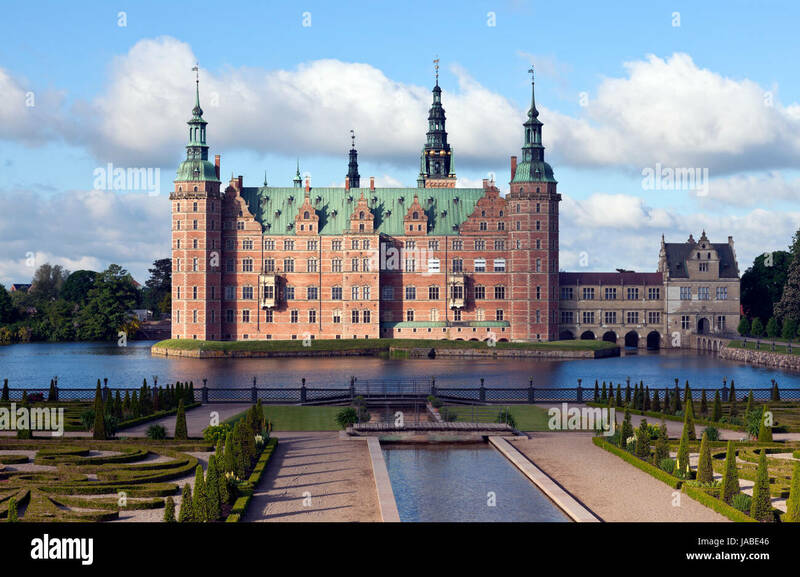 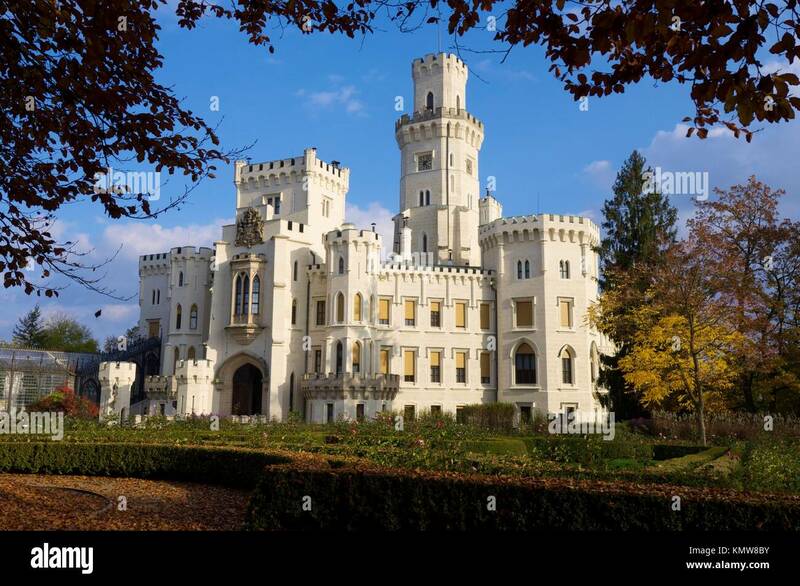 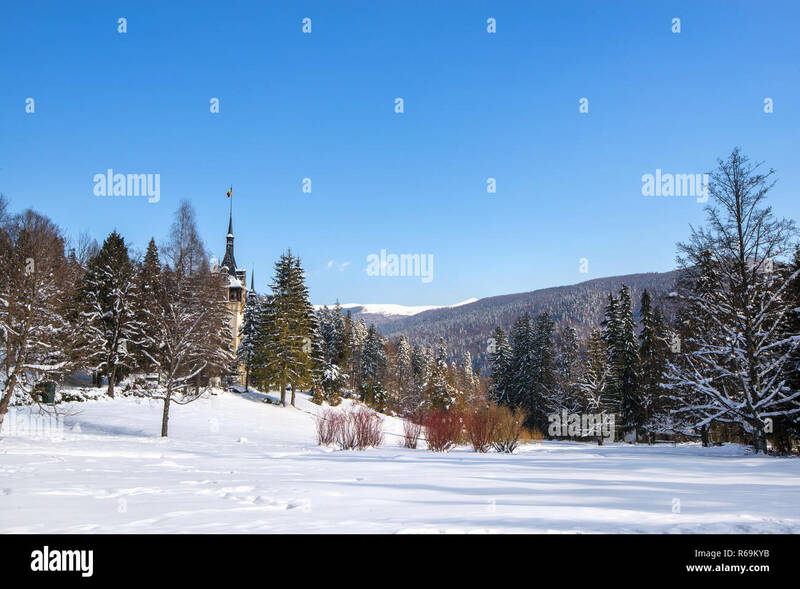 Beautiful, royal castle in snowy, white winter. 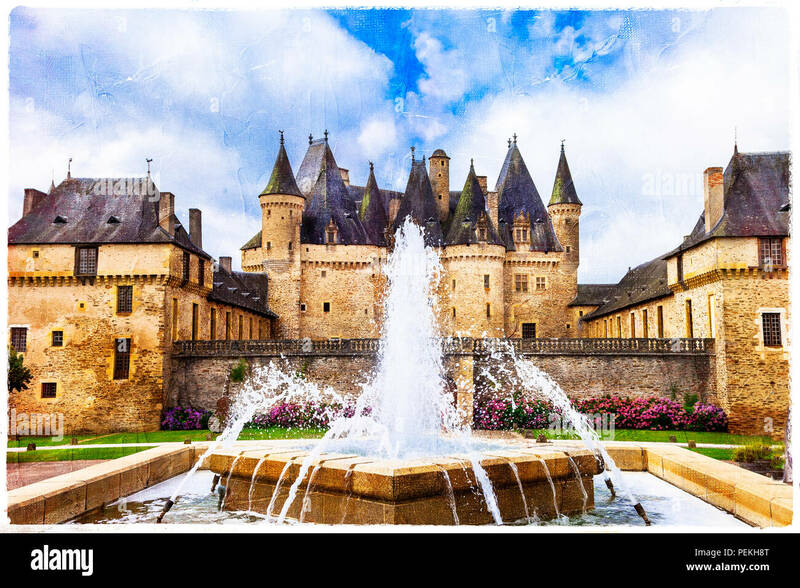 Elegant Jumilhac le grand,medieval castle,France. 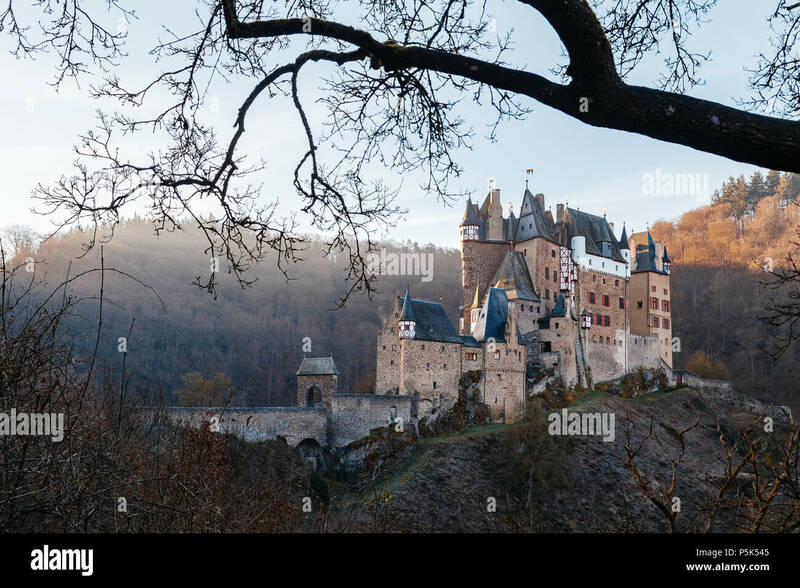 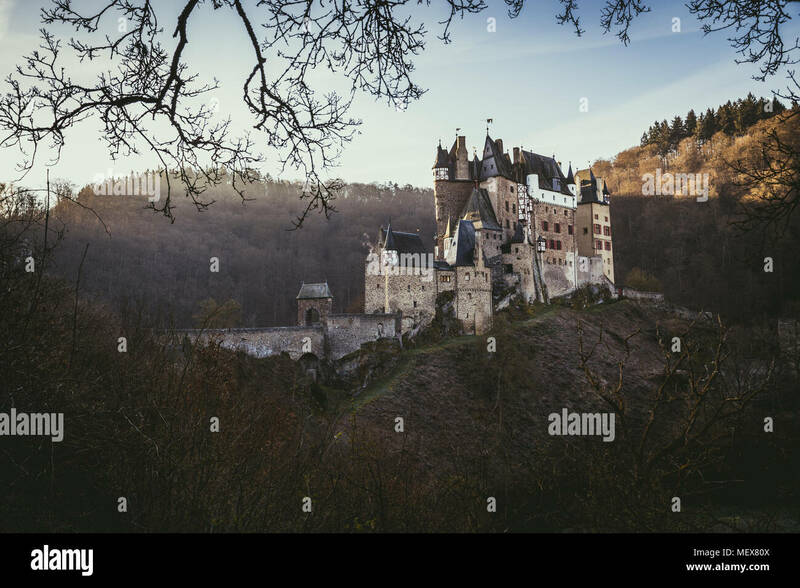 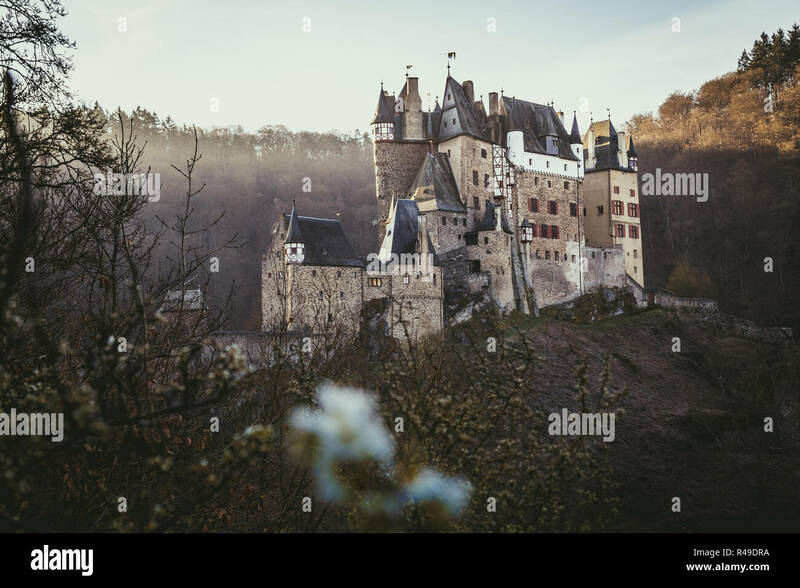 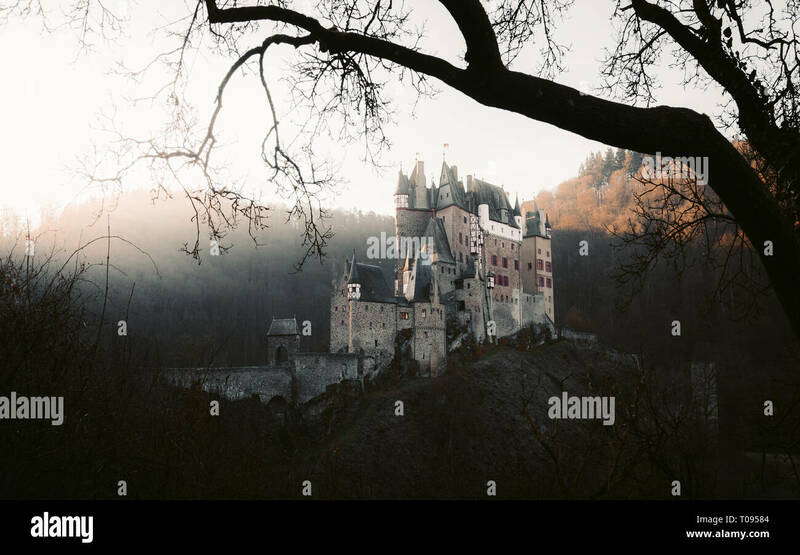 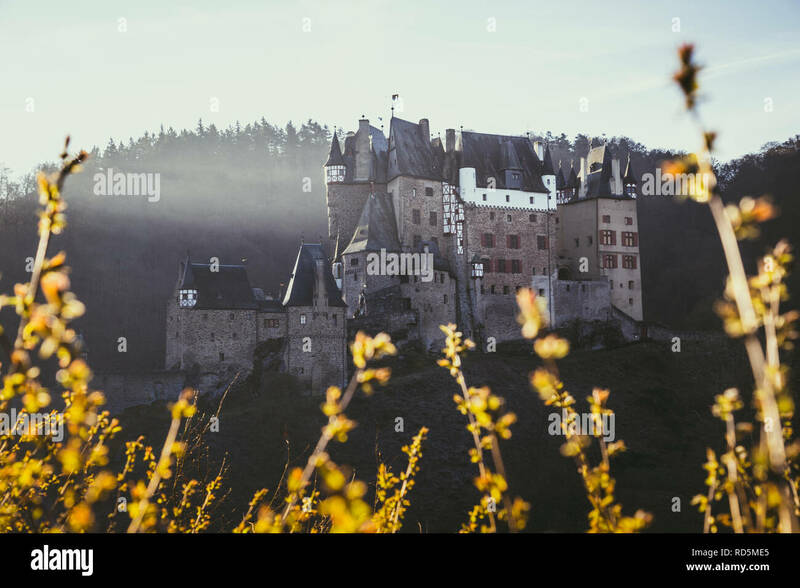 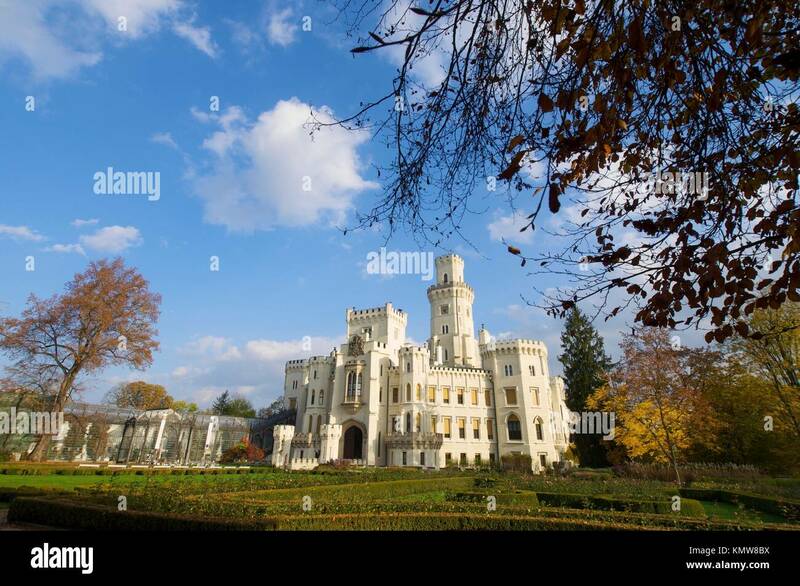 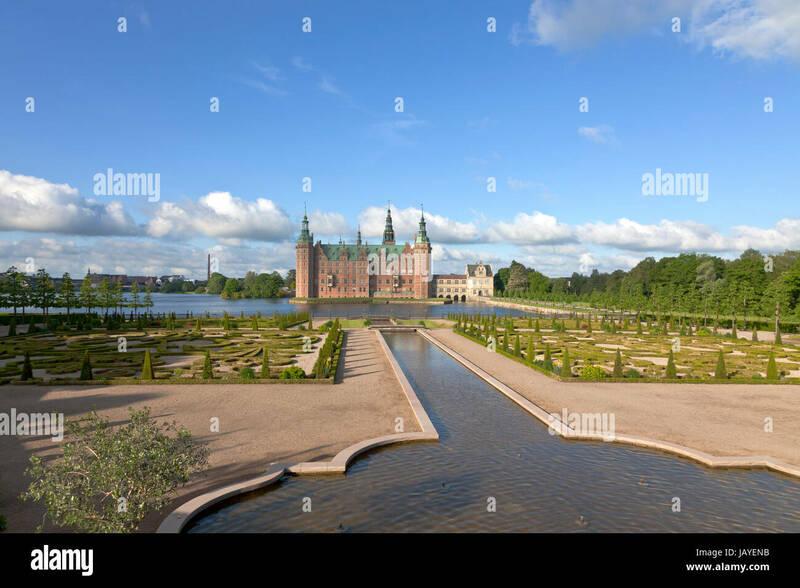 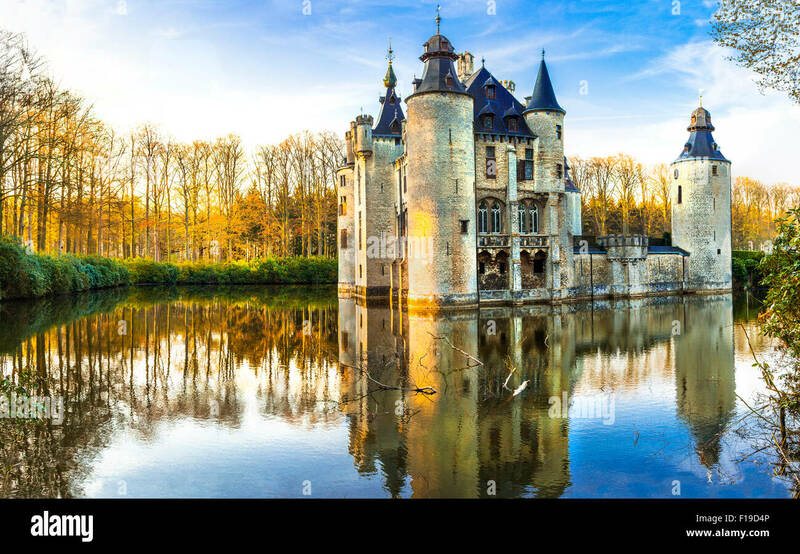 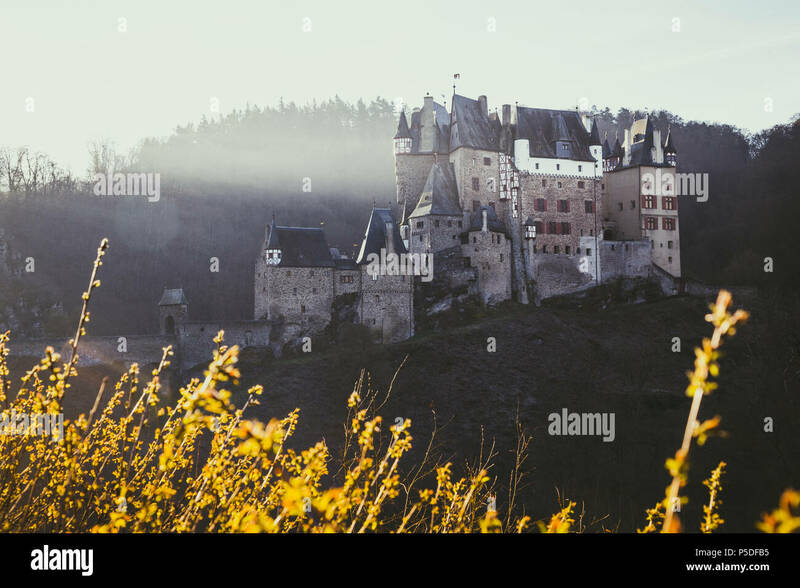 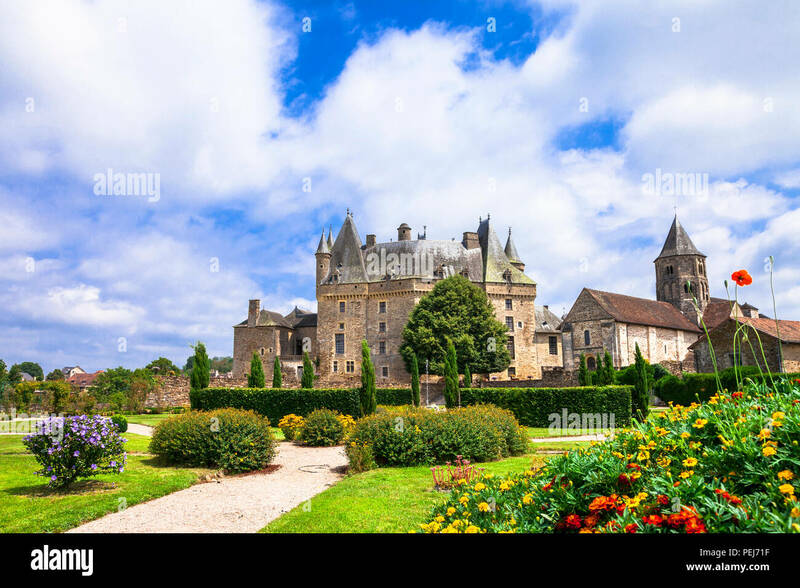 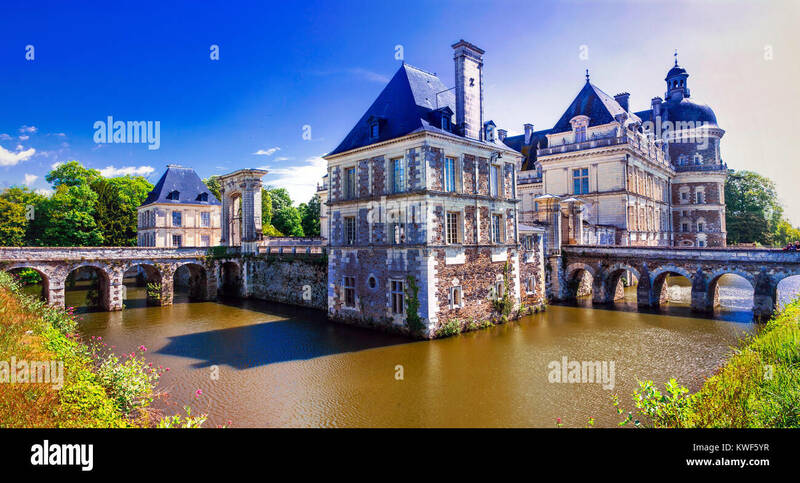 Elegant Jumilhac le grand medieval castle,France.